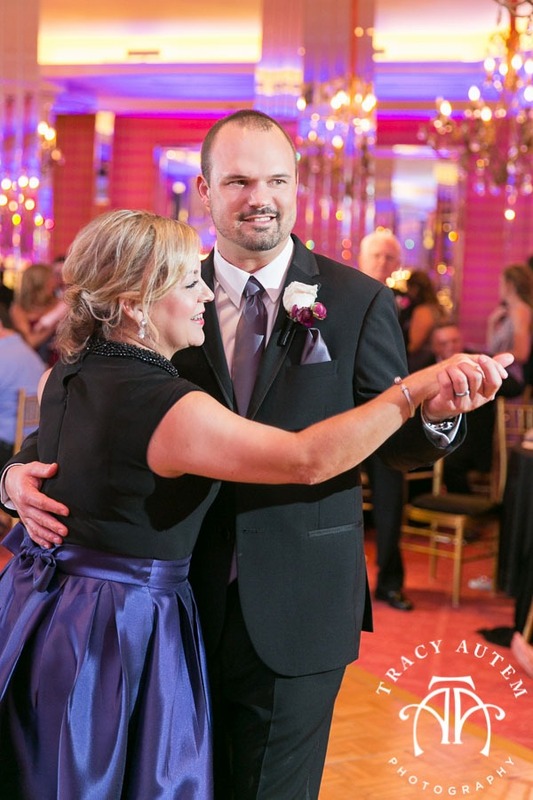 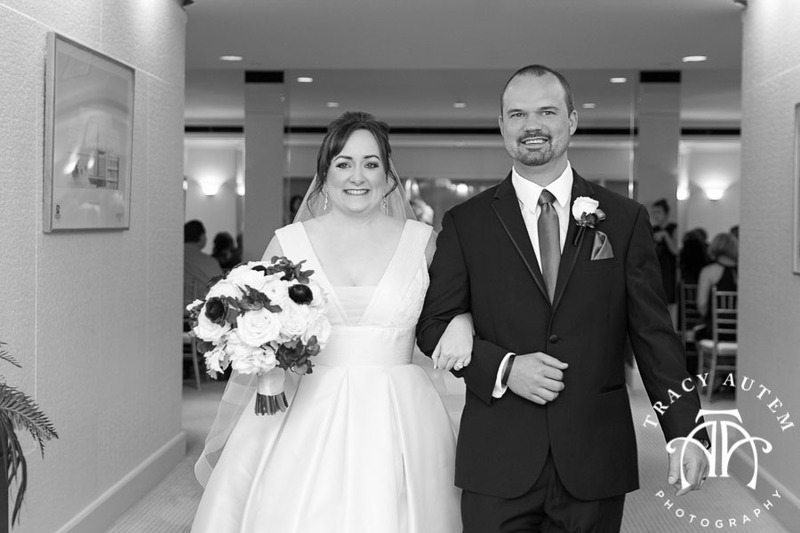 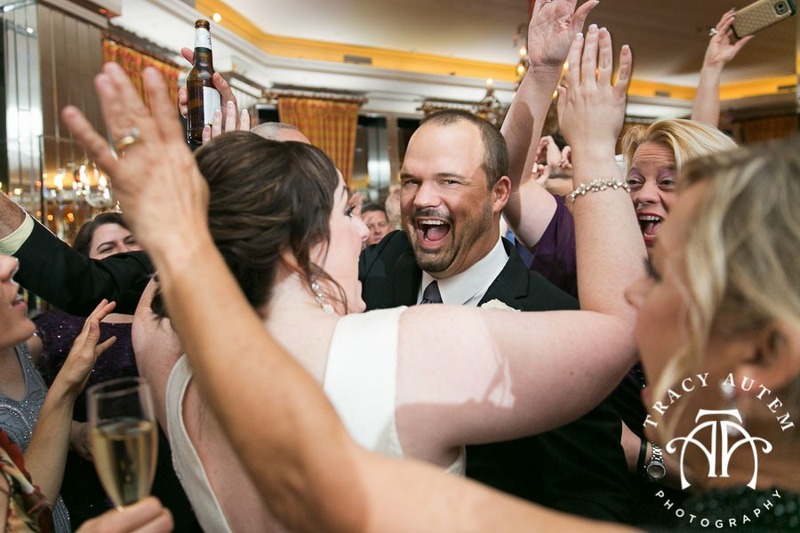 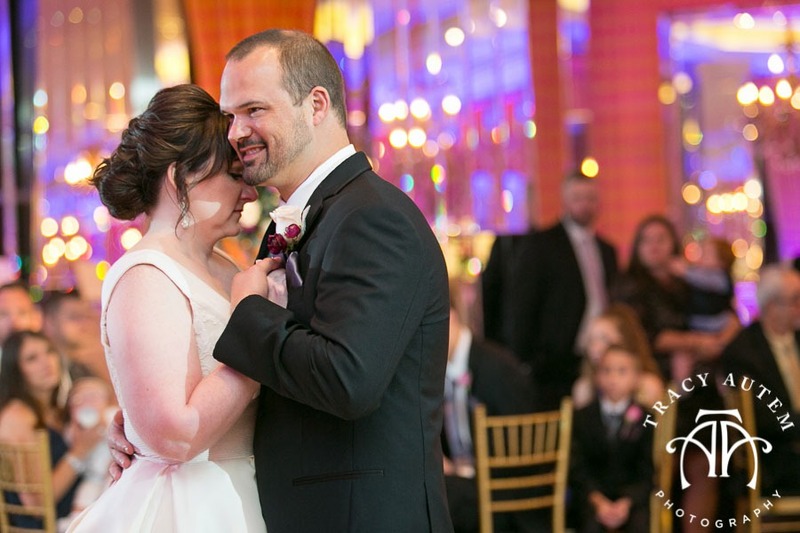 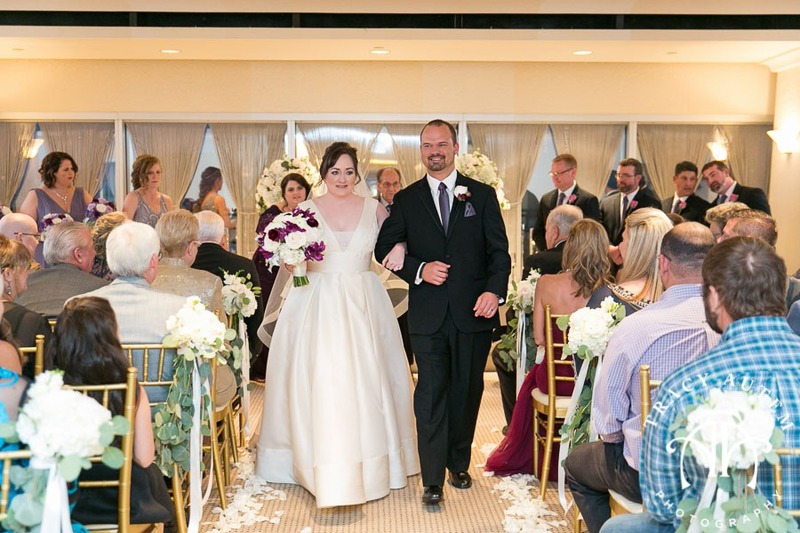 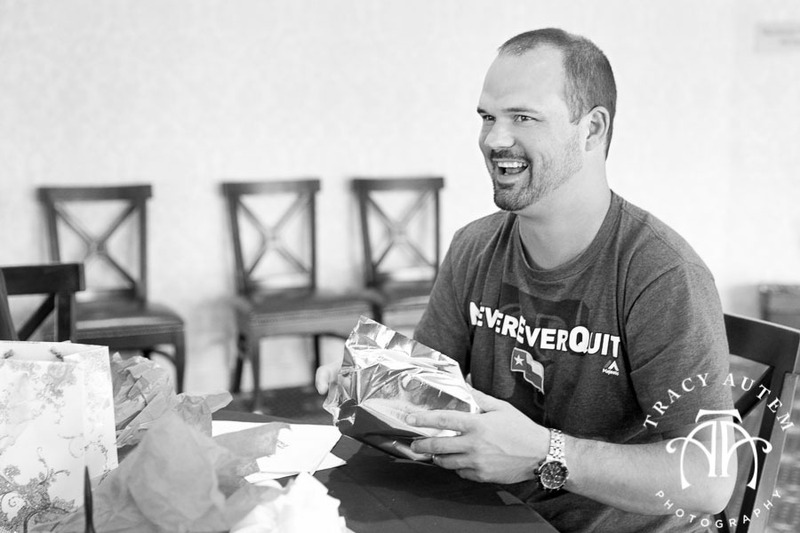 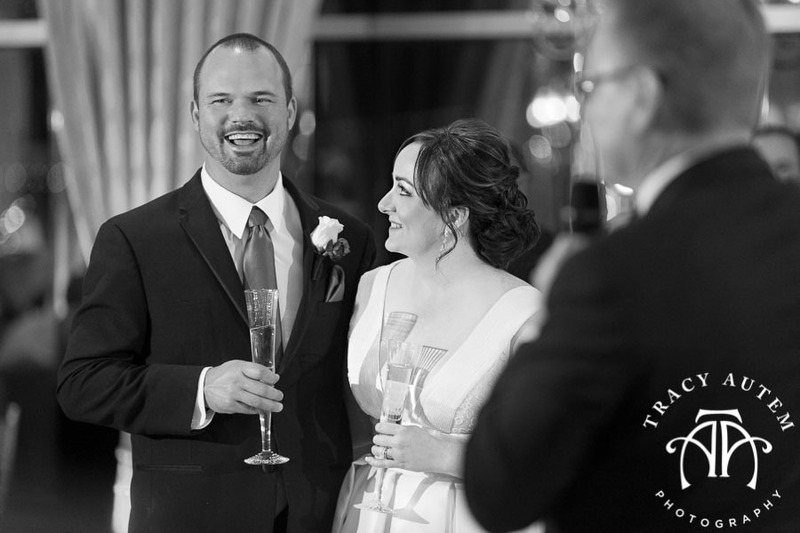 Jackie and Matt met while in college in Tulsa, Oklahoma and now they are married! 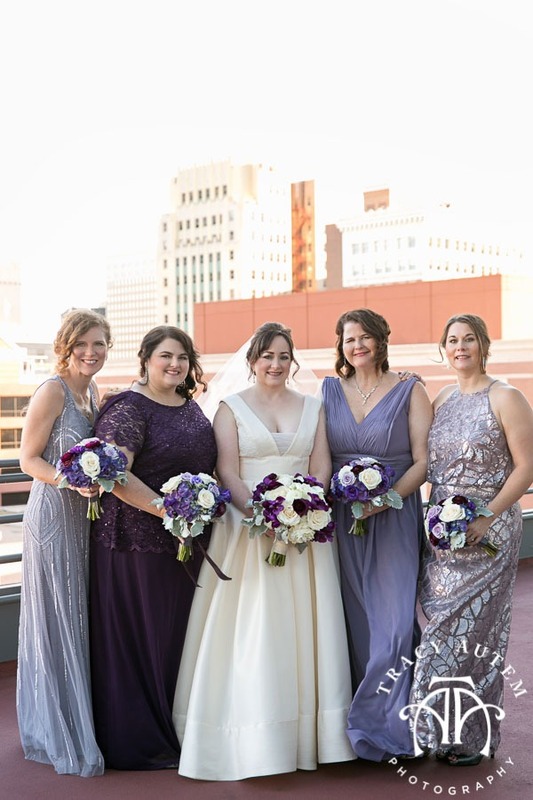 Jackie and her bridesmaids prepped for the big day in a suite at the Omni Hotel in Fort Worth. 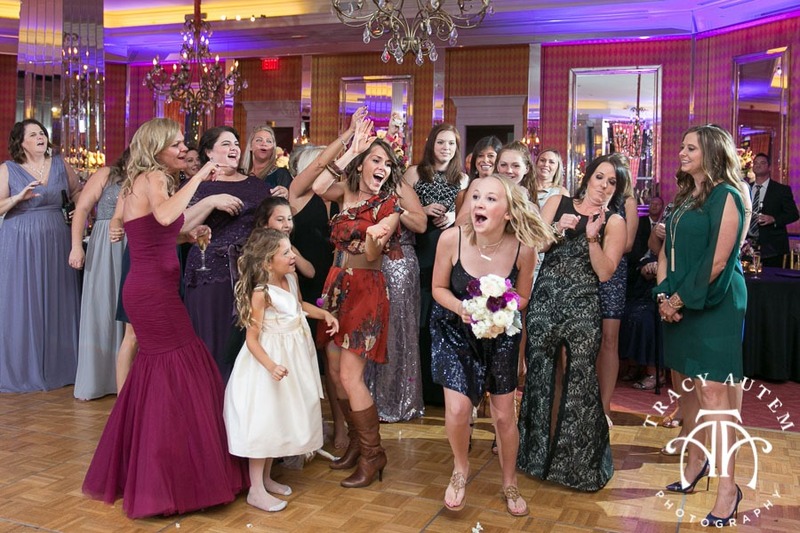 The girls had a blast listening to tunes, chatting and taking photos as they waited anxiously for the ceremony. 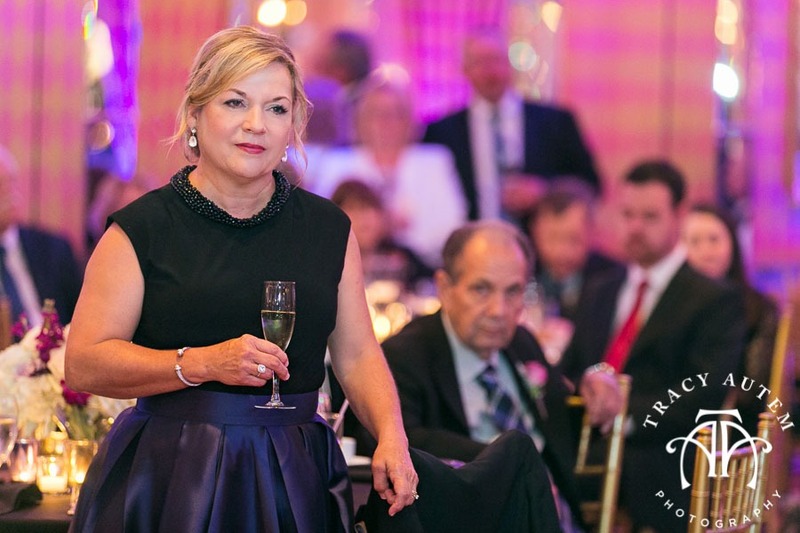 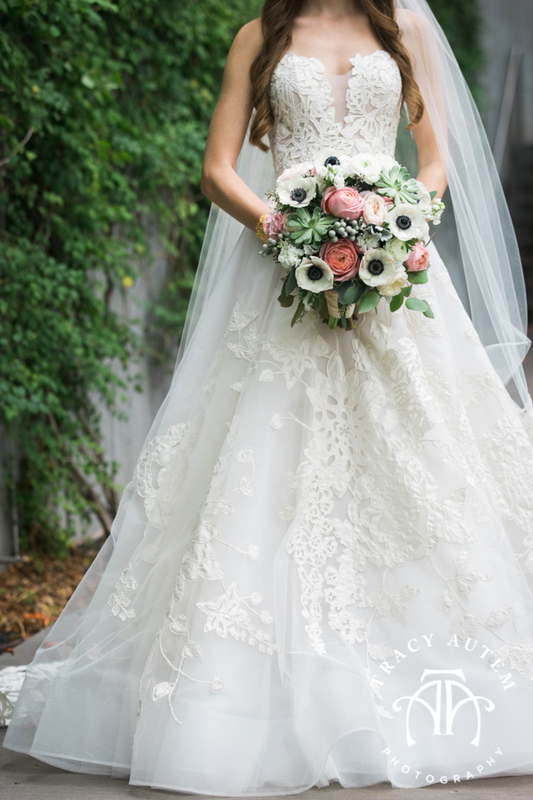 Jackie’s dress was amazing with layered bold lace and an elegant silhouette. 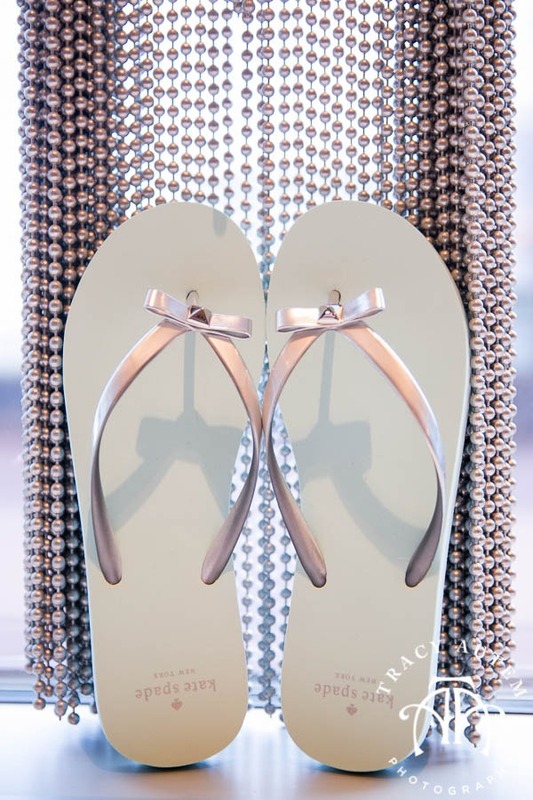 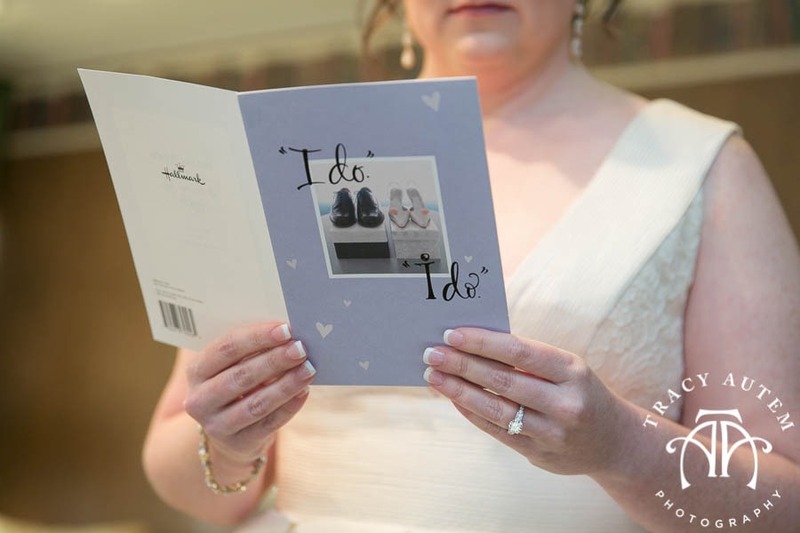 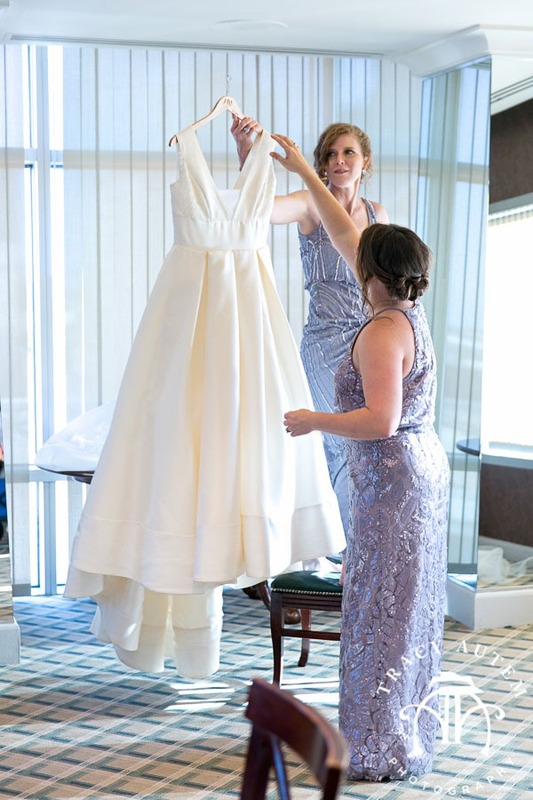 There was so much joy as she dressed and slipped into her special blue heels for her something blue! 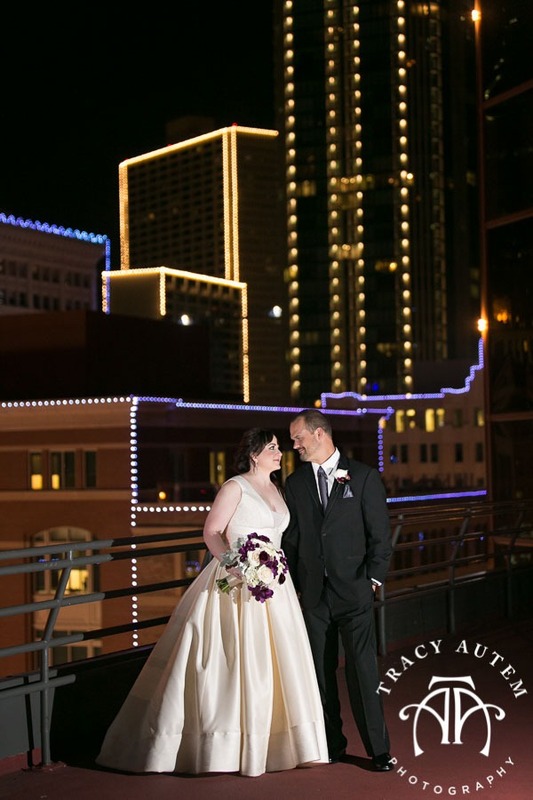 Matt met us on the rooftop for his first look at his bride. 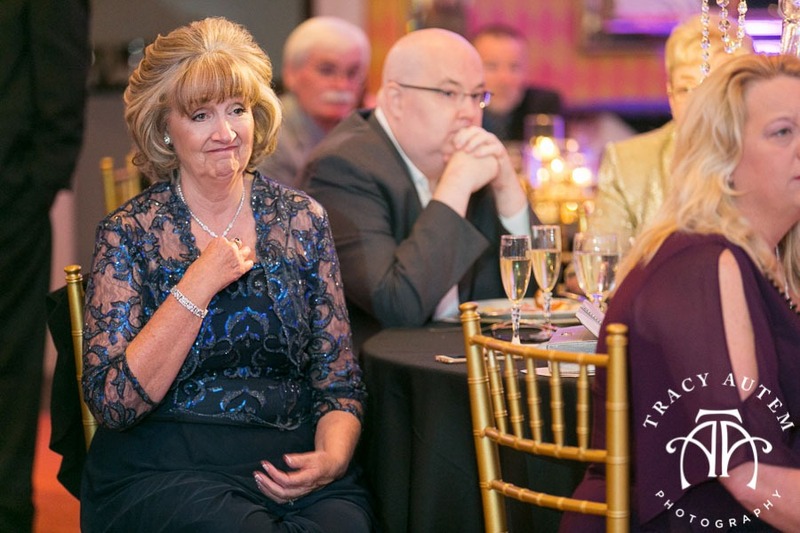 When he turned his jaw dropped – she was truly gorgeous! 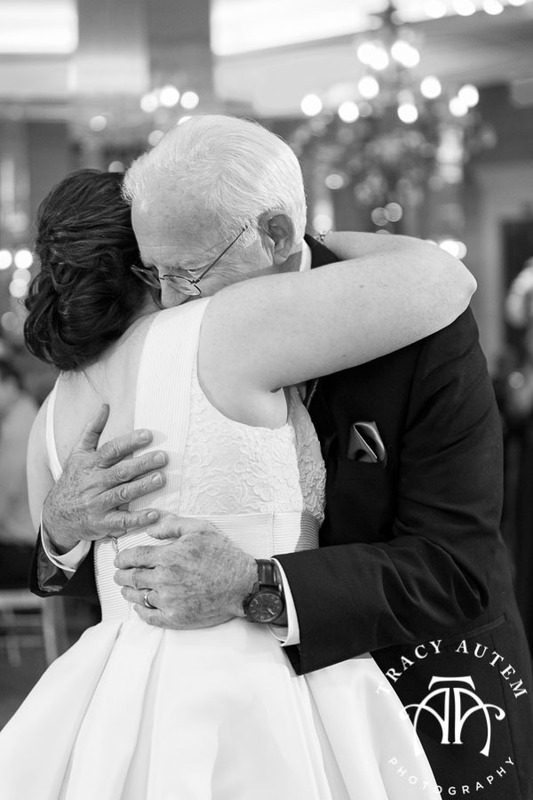 I loved that they both were so happy, embracing and relieved to finally be together. 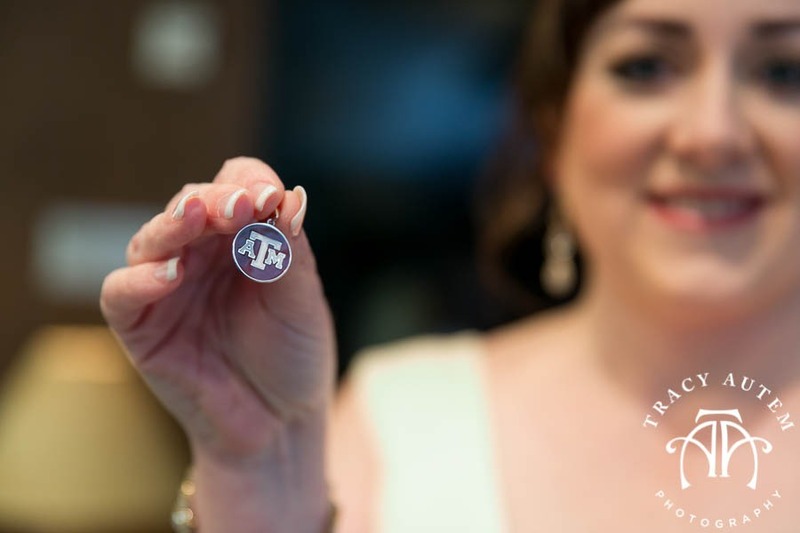 After a few romantic photos we headed over to TCU for their wedding! 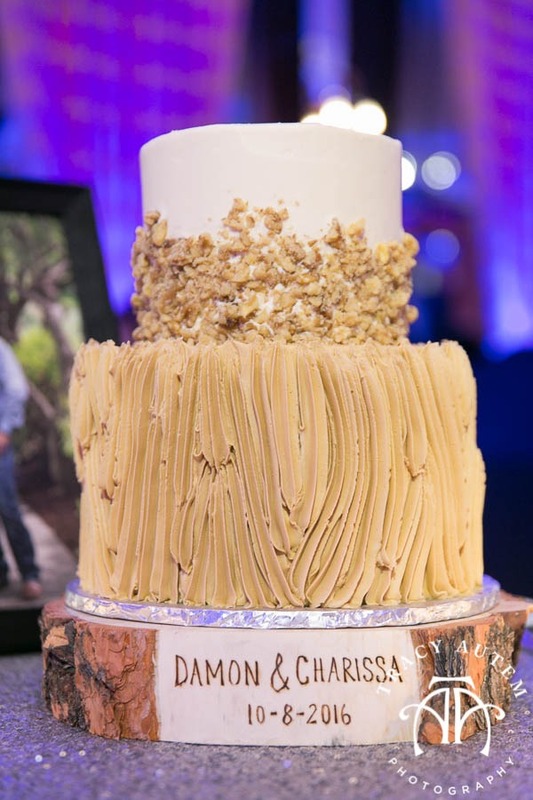 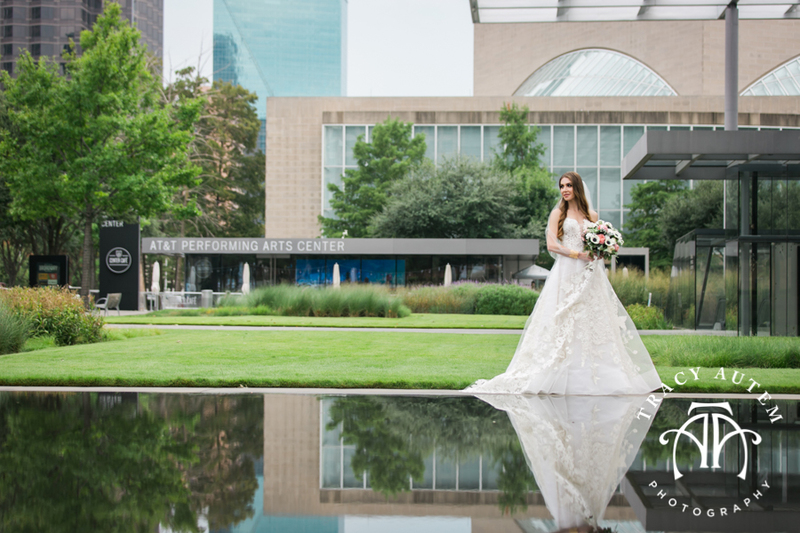 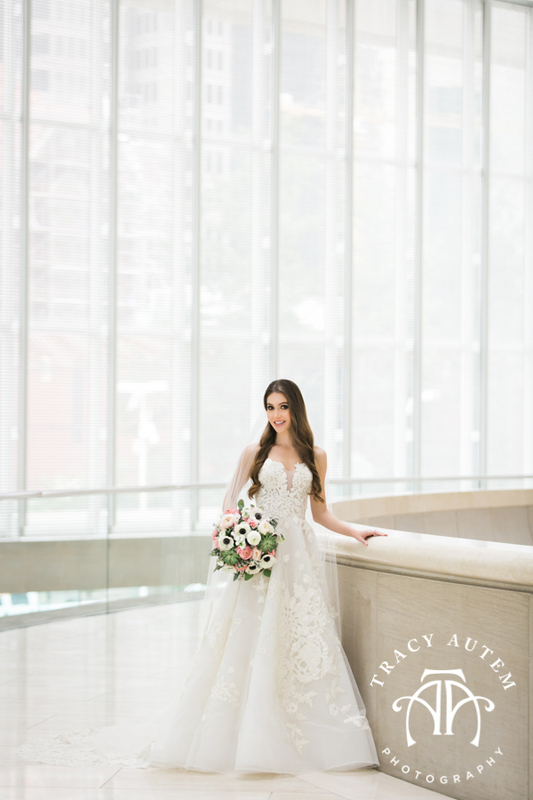 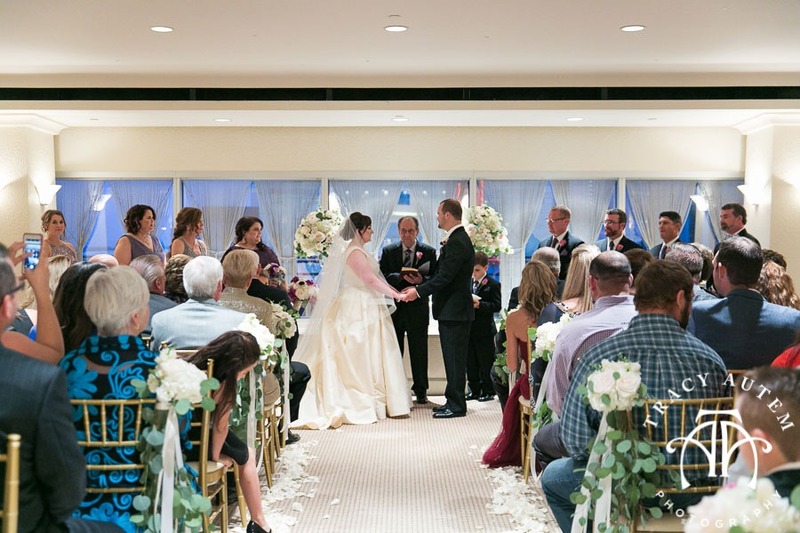 Charissa & Damon had a beautiful wedding at City Club of Fort Worth and I am so excited to finally share! 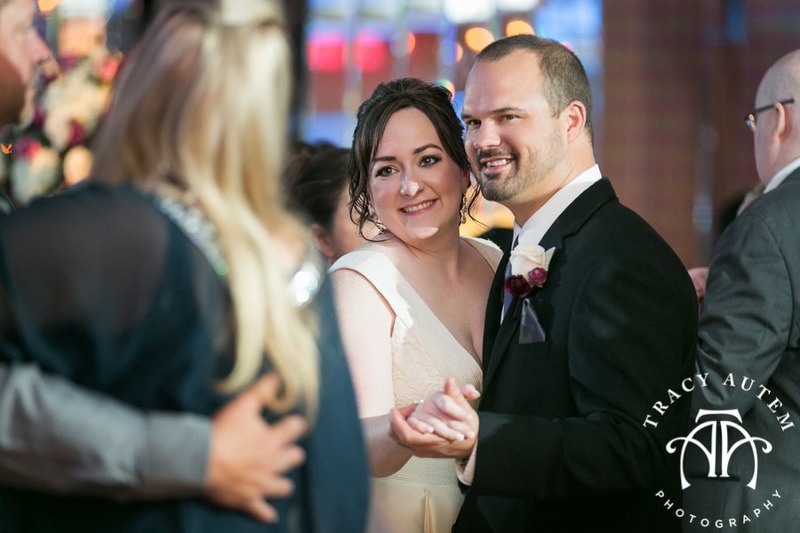 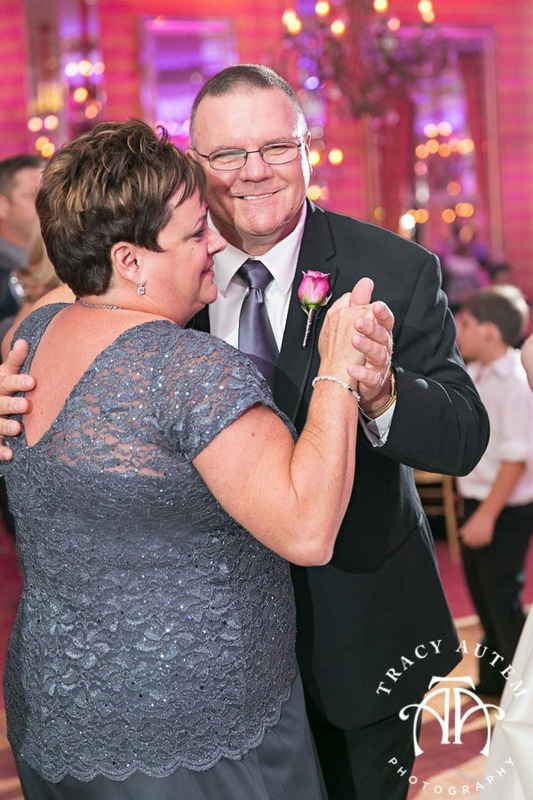 These two met over 6 years ago and through their courtship they have enjoyed lots of fun, sporting events and growing together as a team. 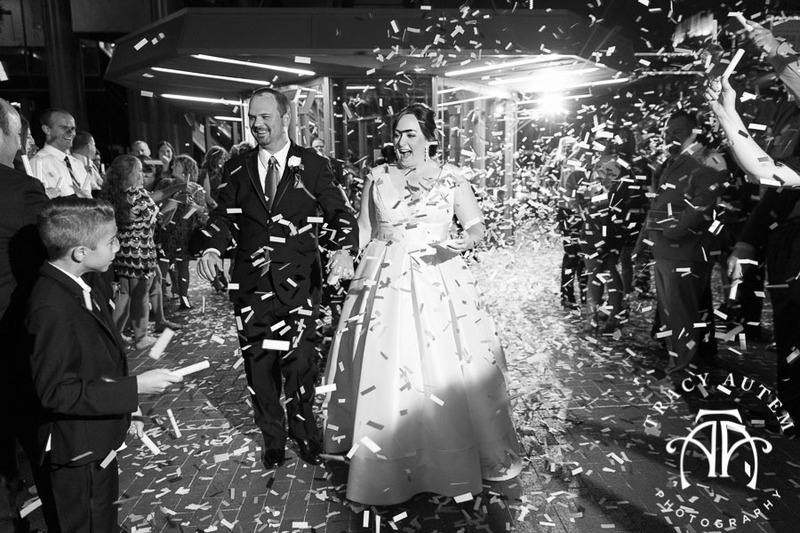 Now they are on to life’s next adventure – as husband and wife! 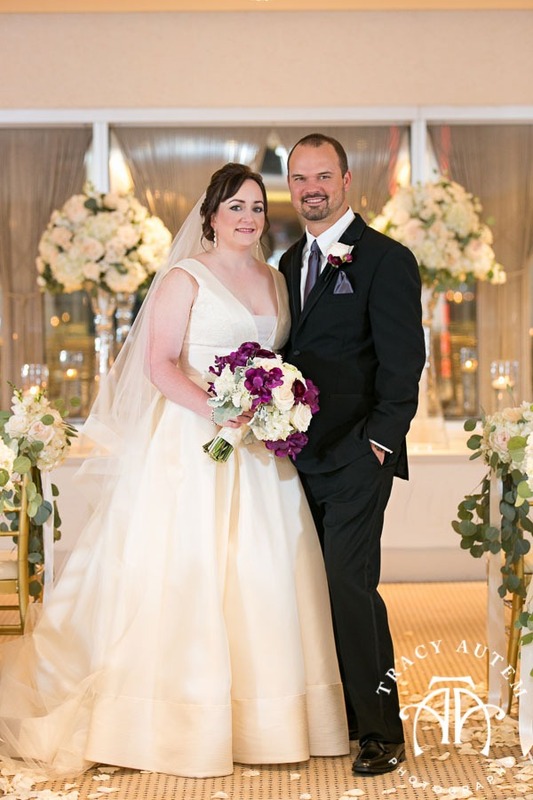 We met up with this adorable couple at City Club where they spent their day from getting ready, the ceremony and the reception. 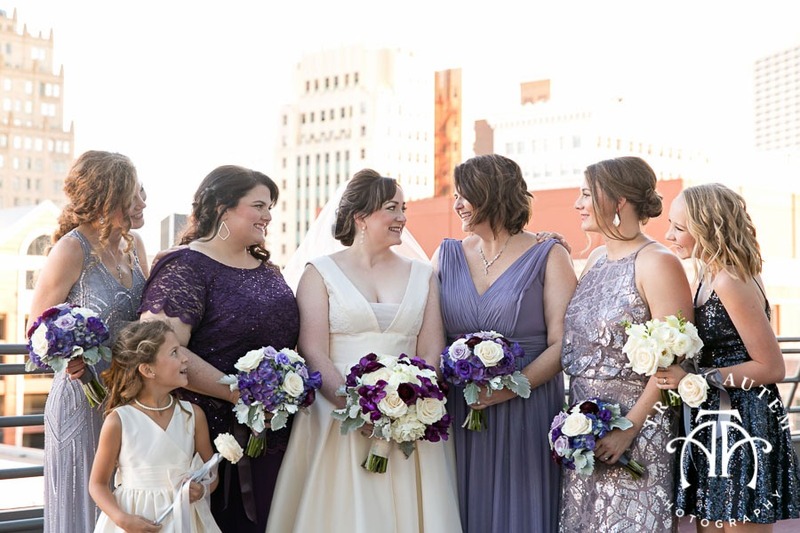 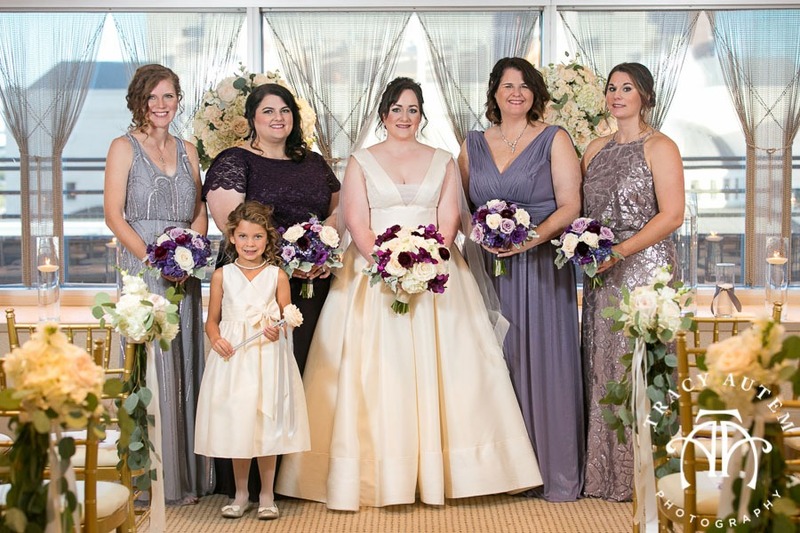 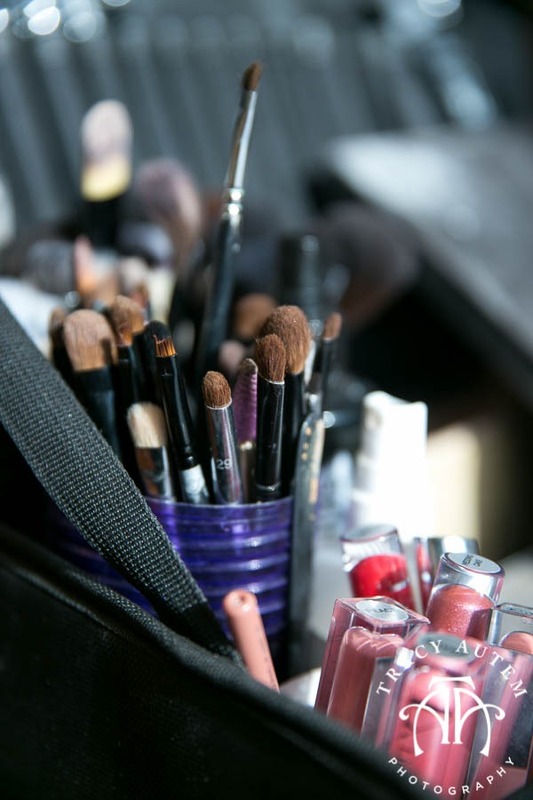 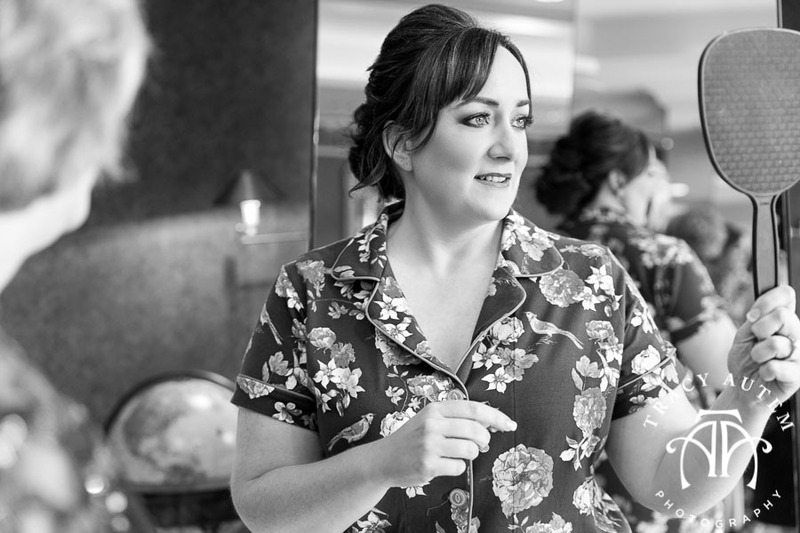 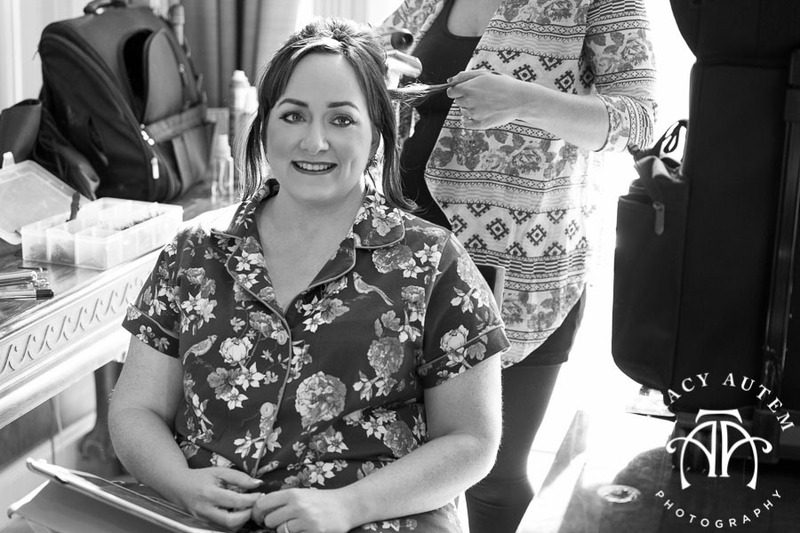 Charissa and her girls were glammed by the Beauty and the Blush hair and makeup team. 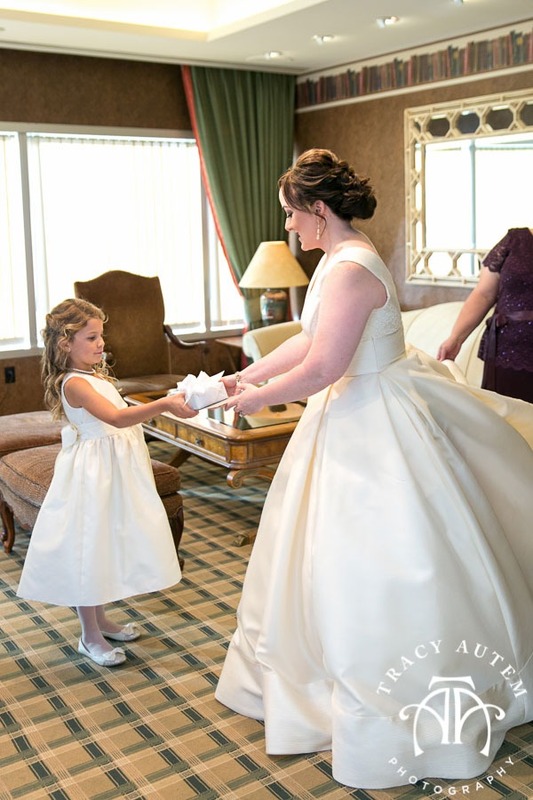 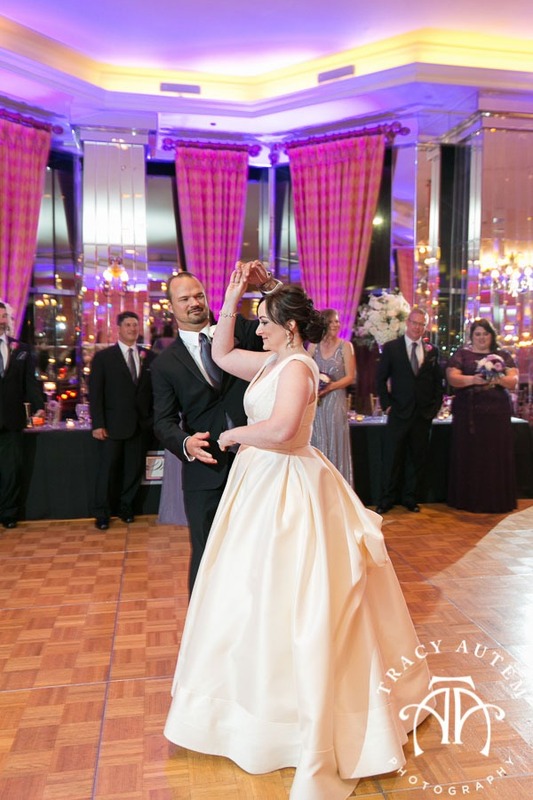 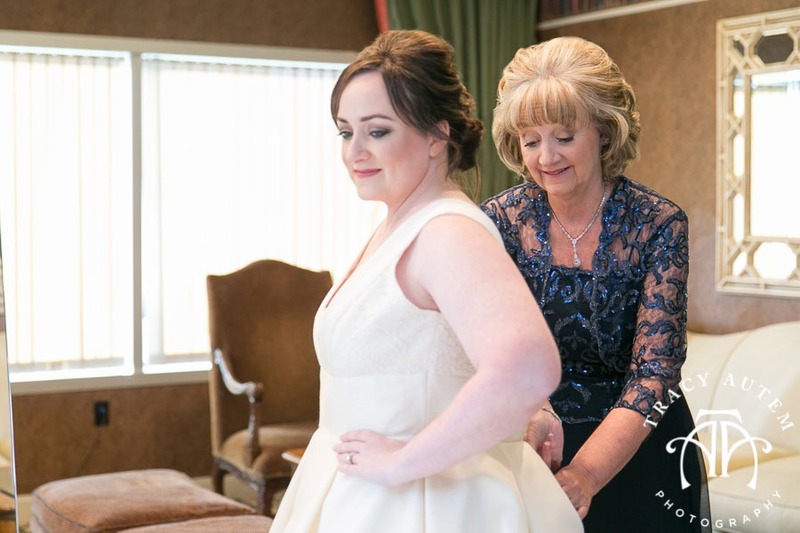 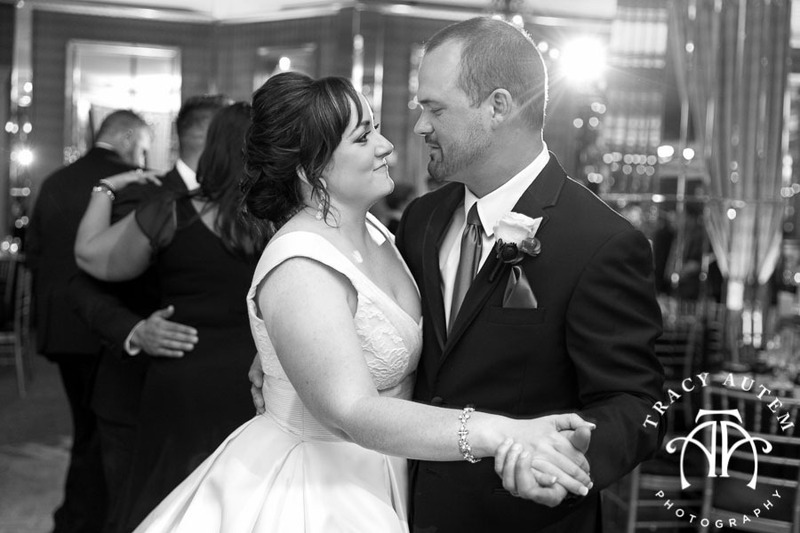 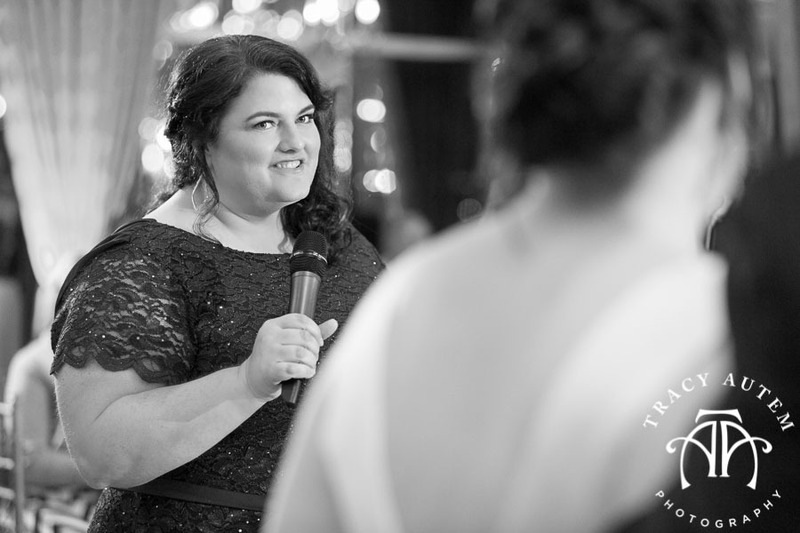 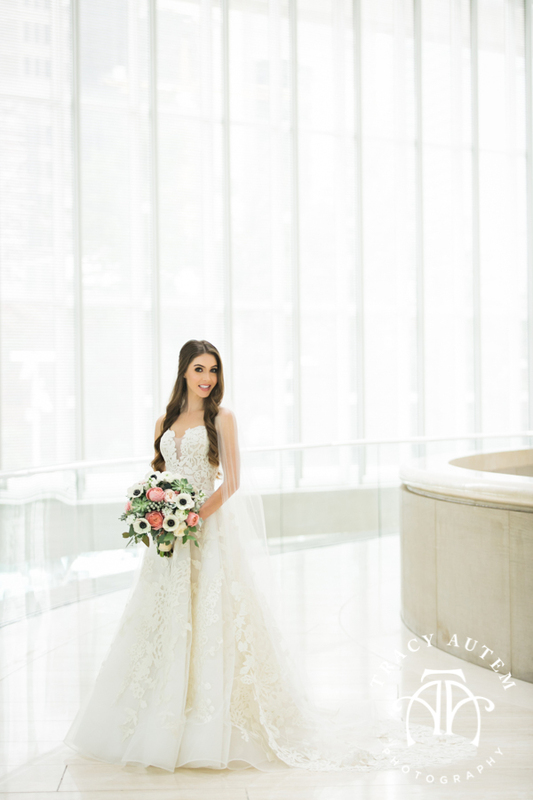 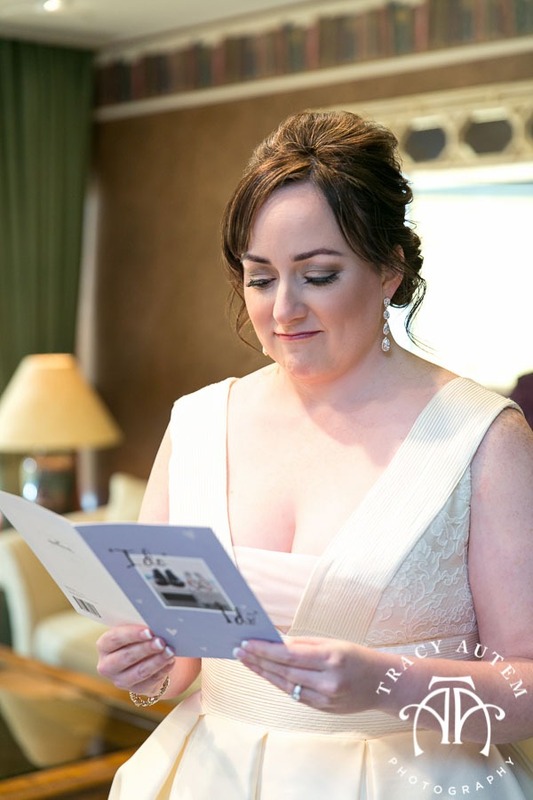 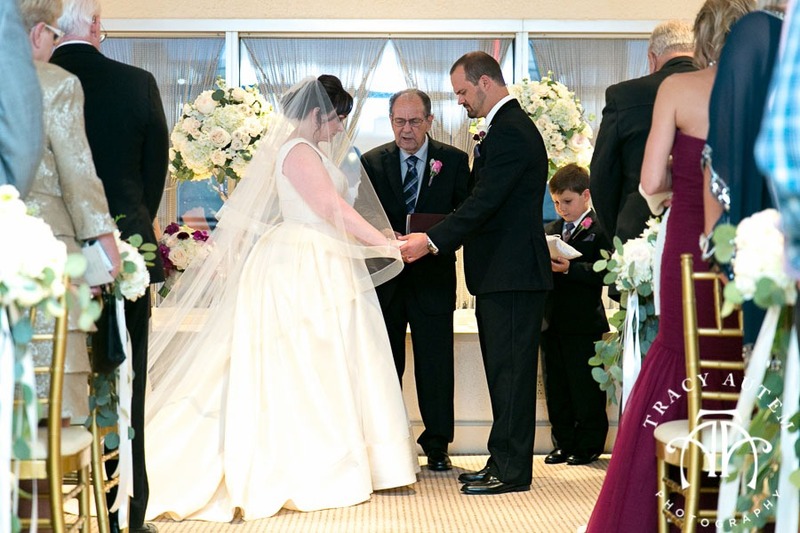 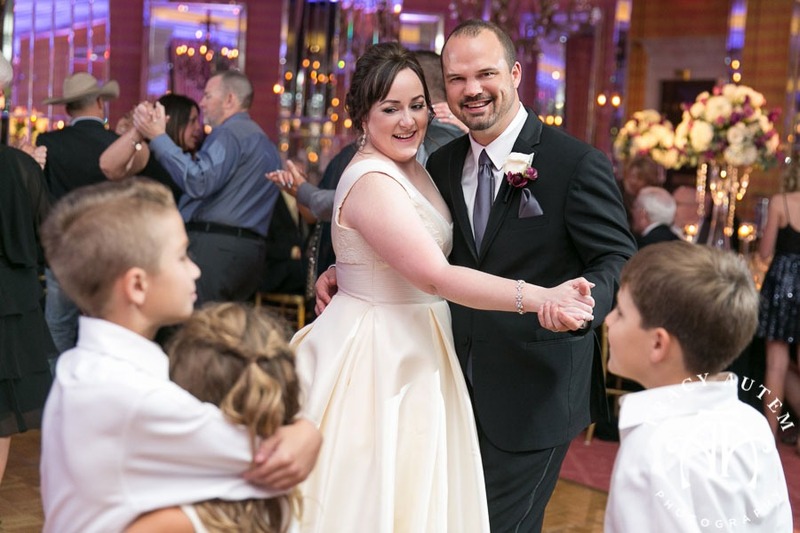 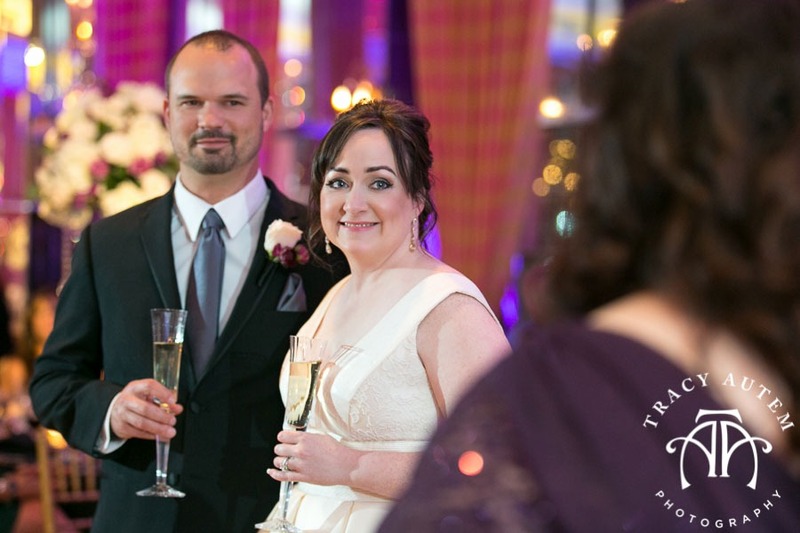 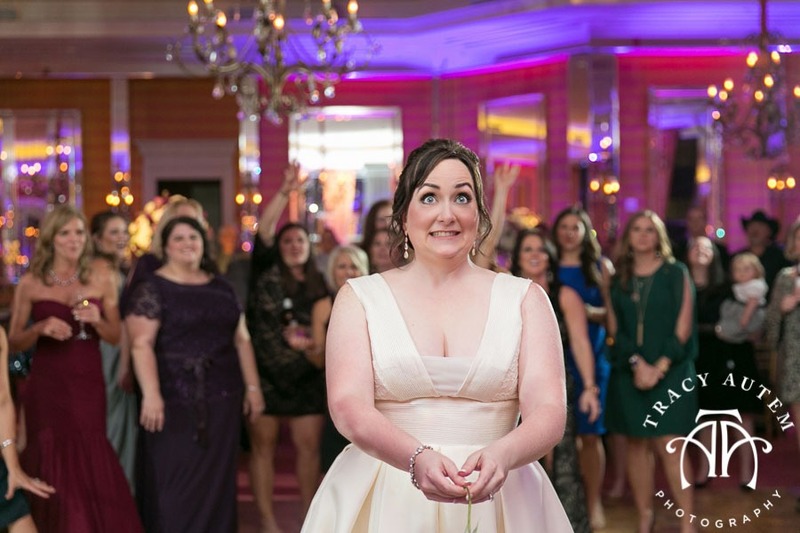 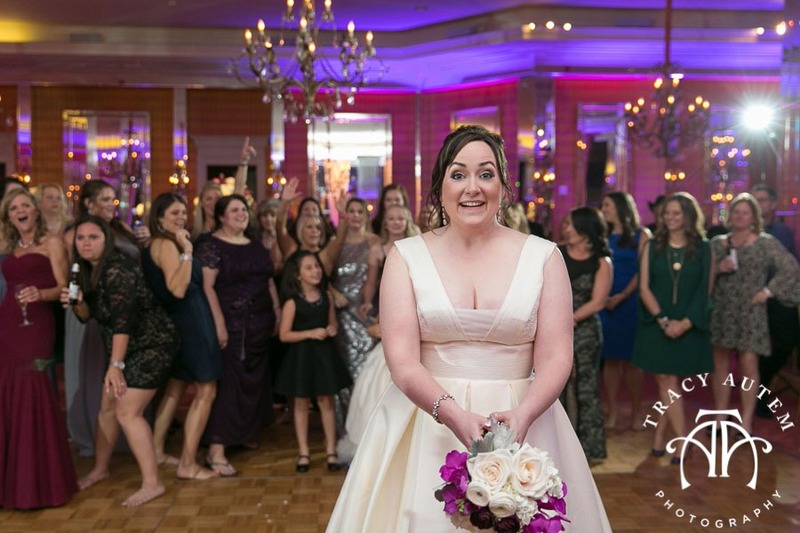 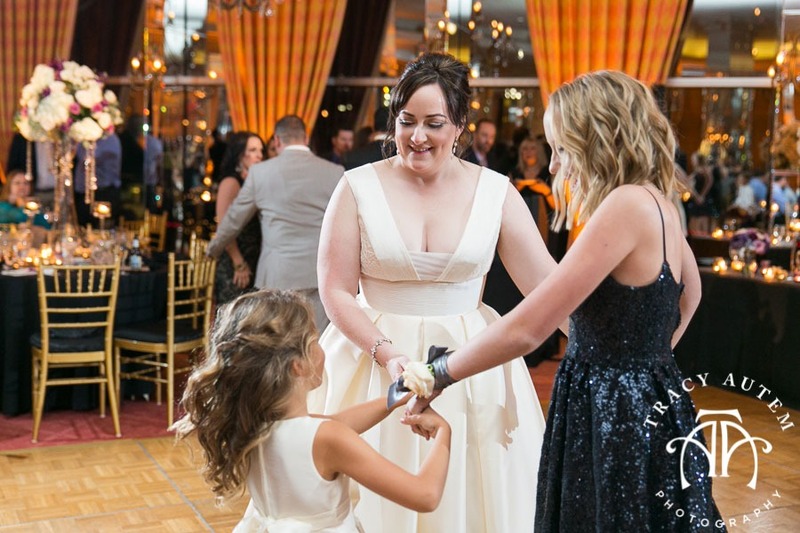 Charissa looked stunning with her classic undo and clean lined ball gown dress. 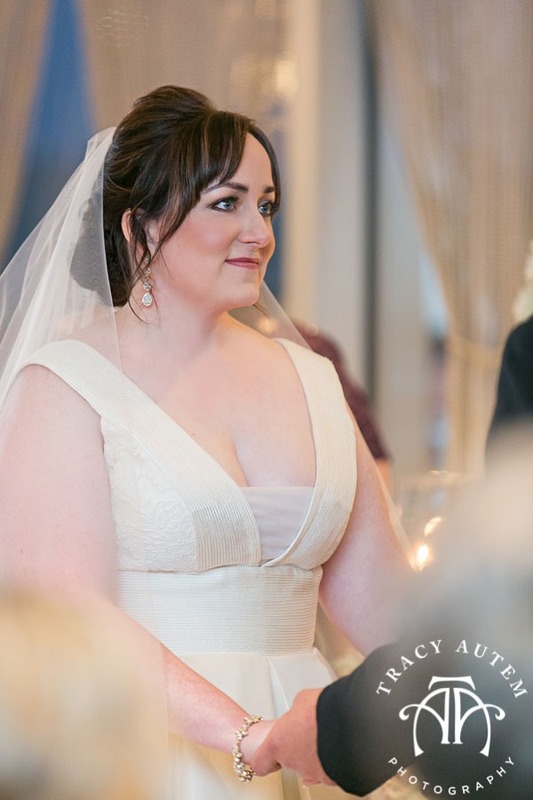 I was completely smitten with the bodice and the ribbon detailing on the bottom. 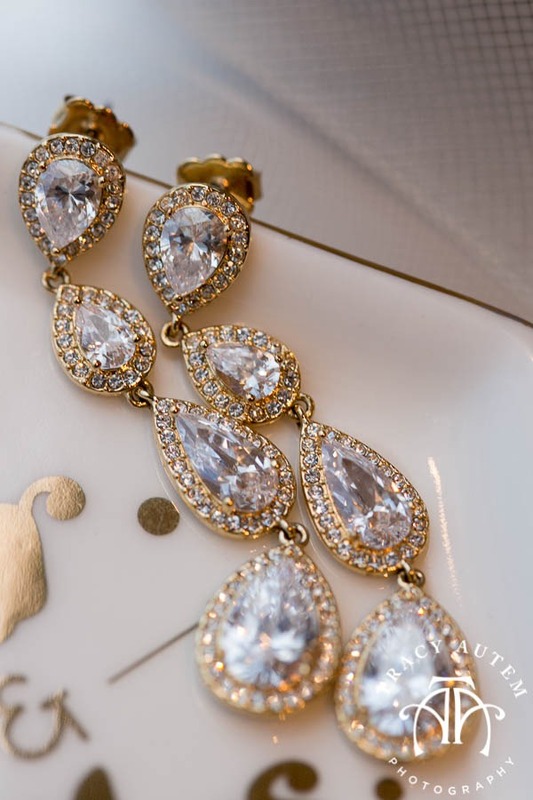 It reminded me of a 50’s starlet on the red carpet! 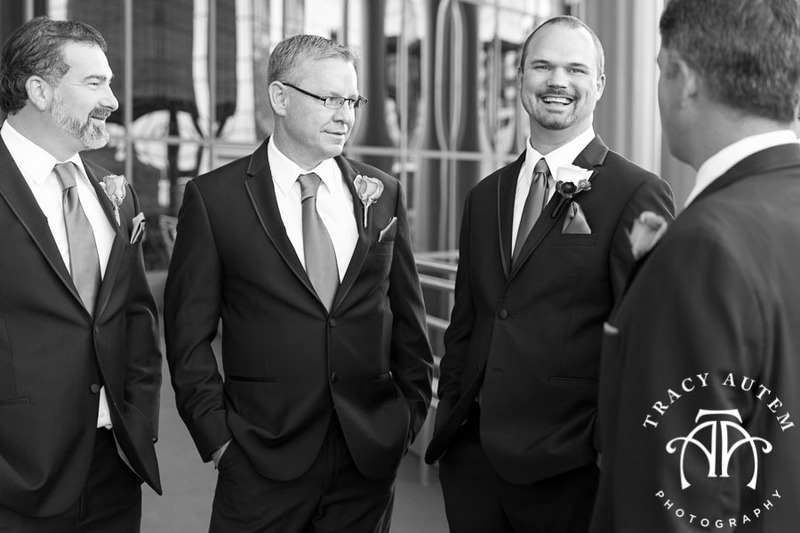 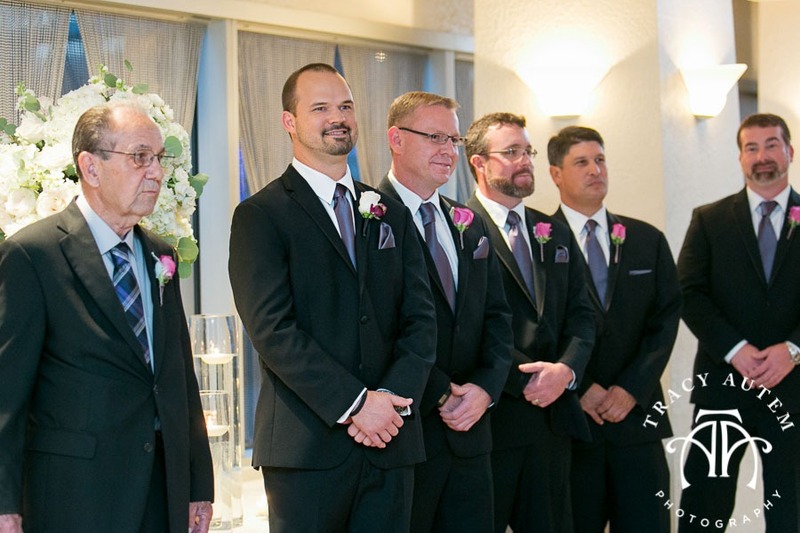 Damon and his guys hung out and helped him keep calm leading up to the ceremony. 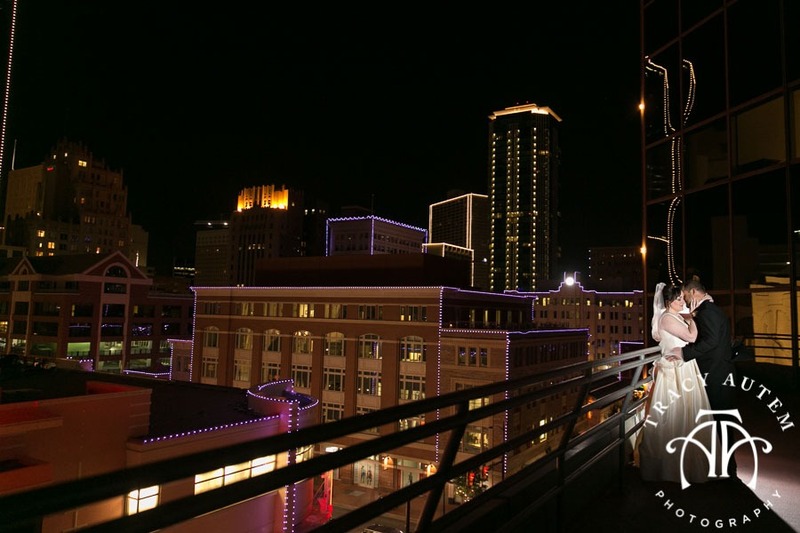 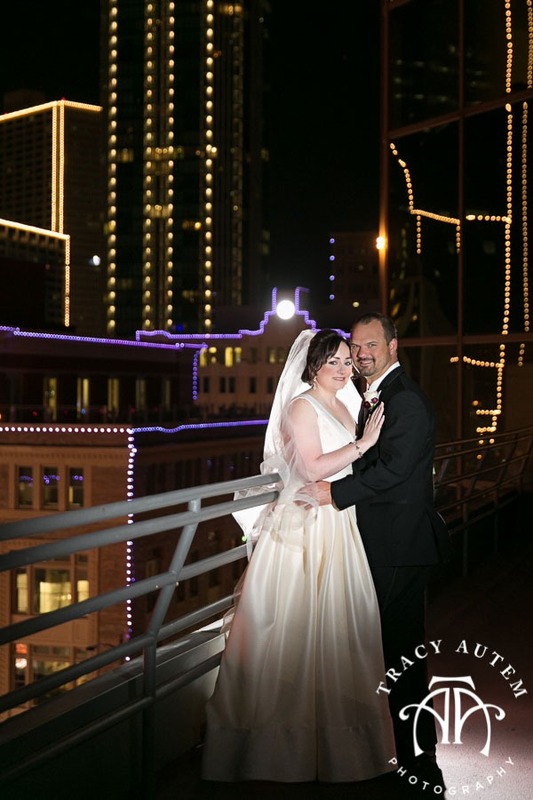 After their ceremony we slipped out onto the balcony for some fun night time shots with the city lights behind them before spending the rest of the night on the dance floor! 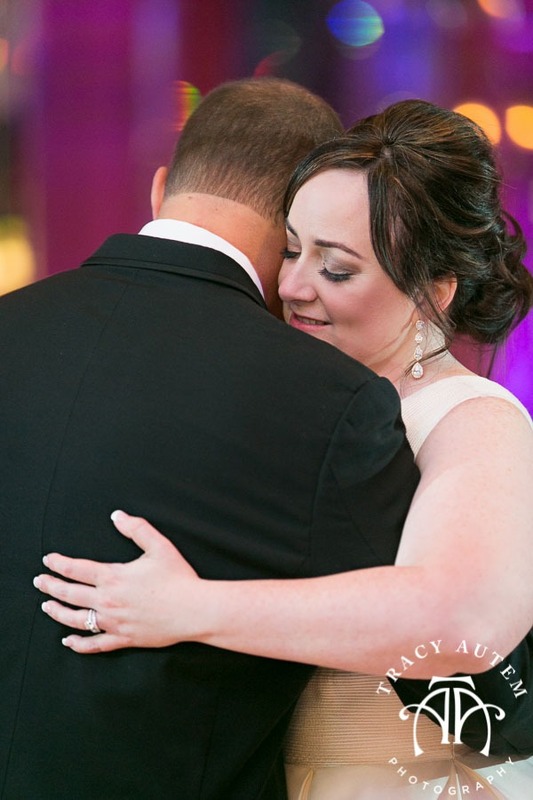 Damon is all smiles when he has his arms wrapped around his wife and it was so sweet watching them together. 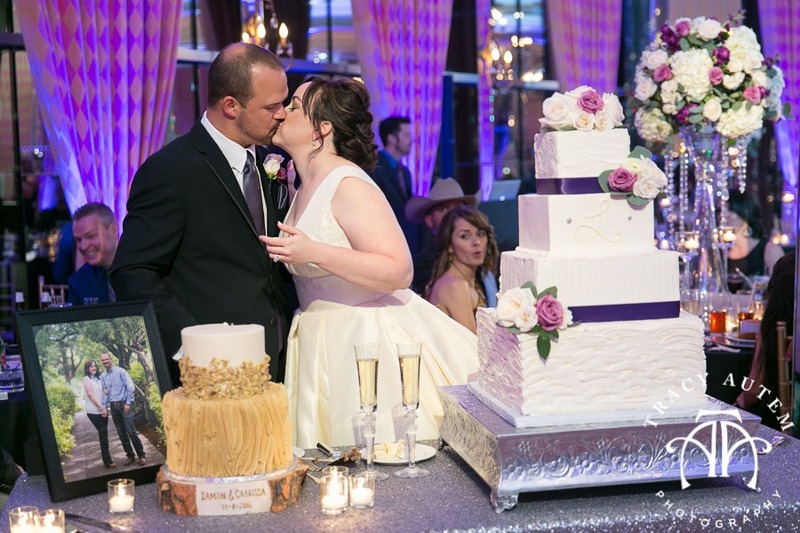 We had such a great time celebrating with them! 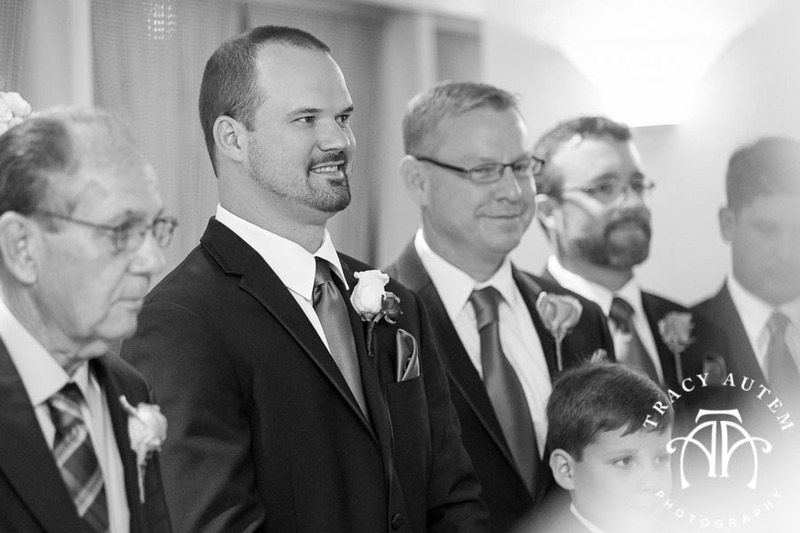 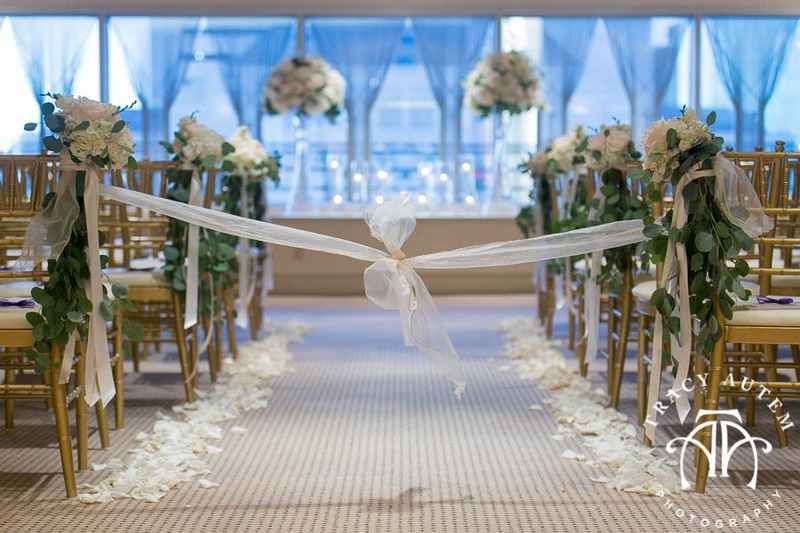 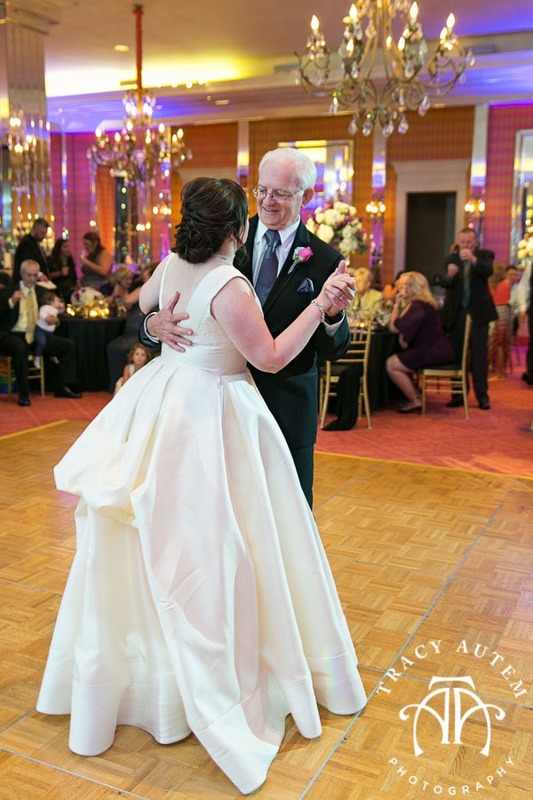 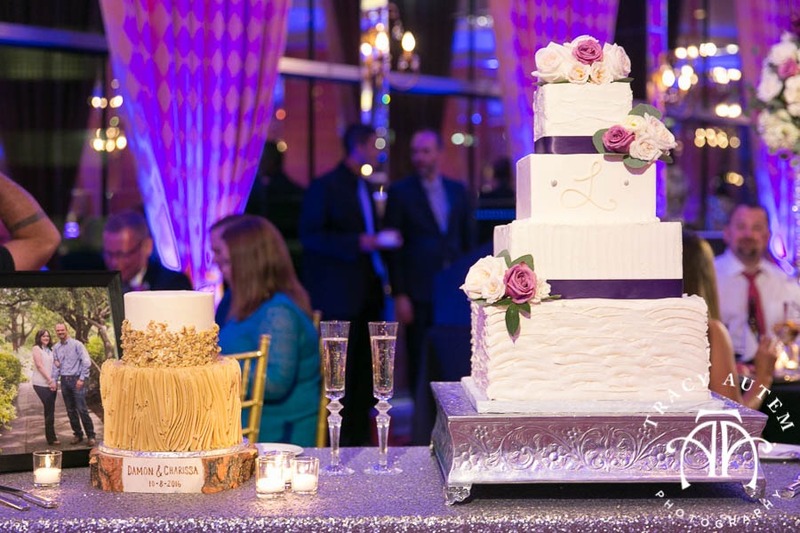 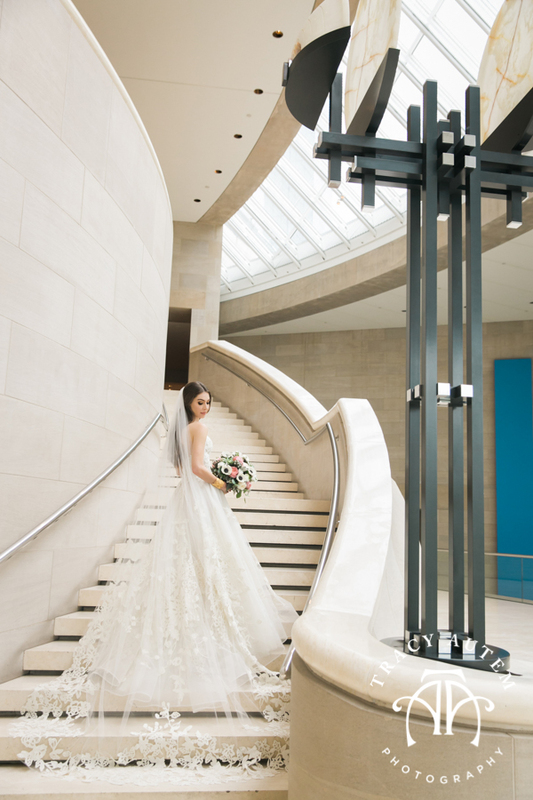 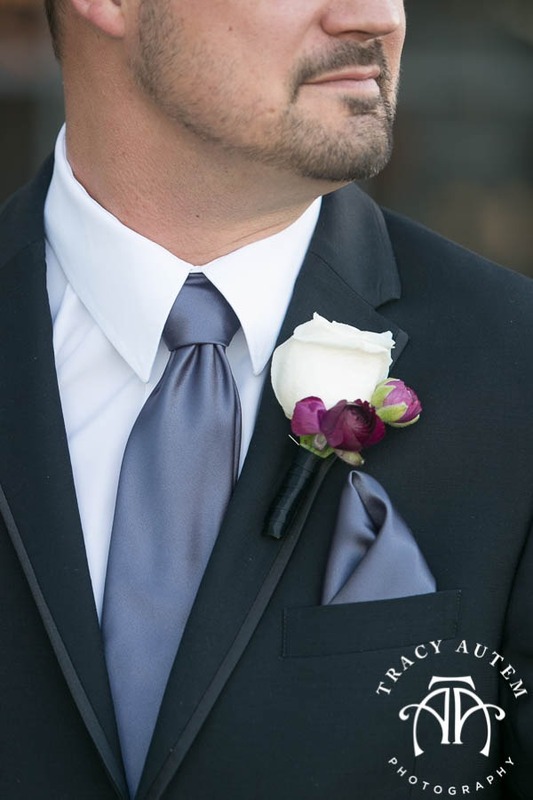 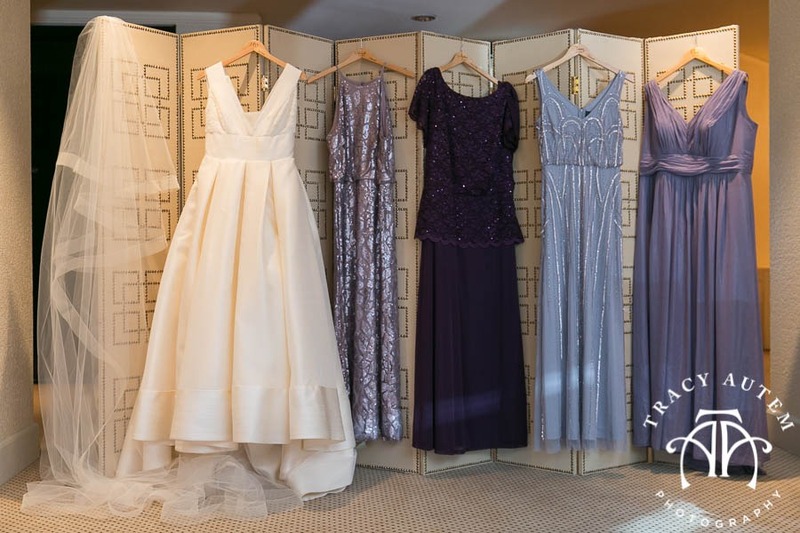 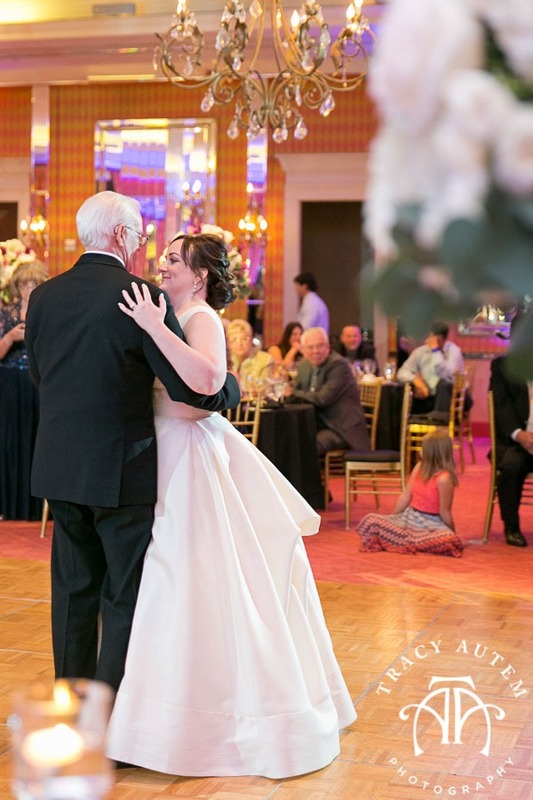 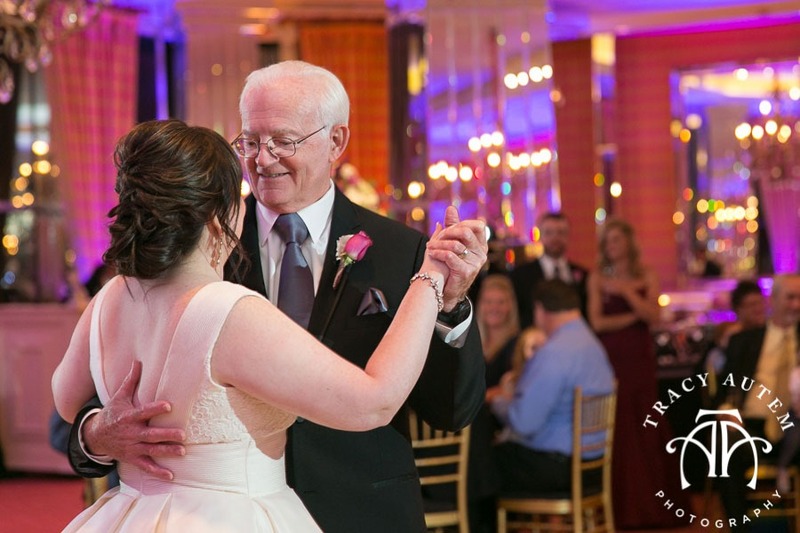 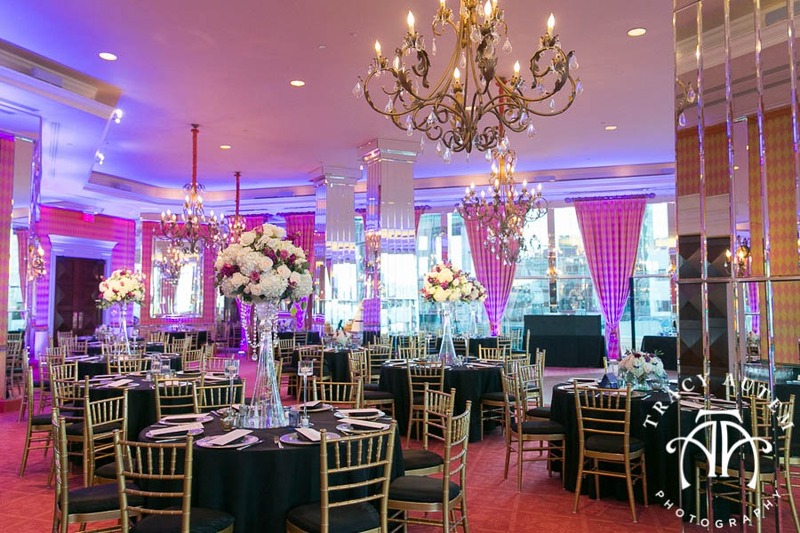 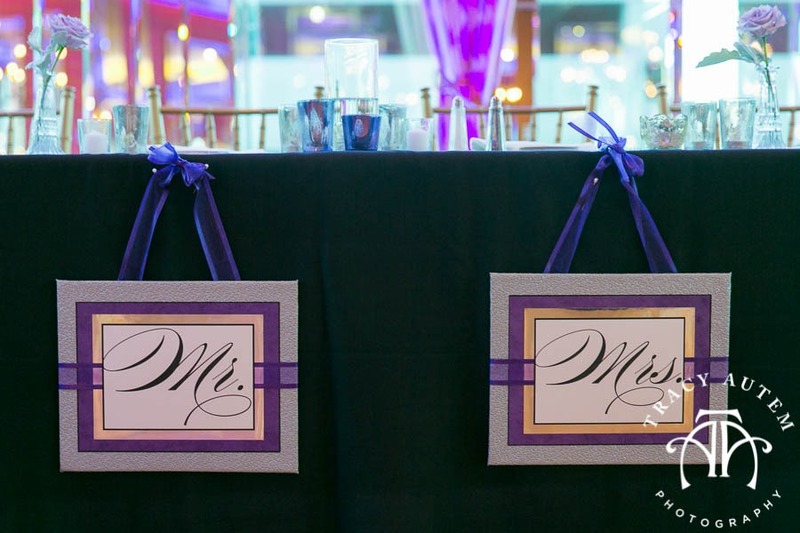 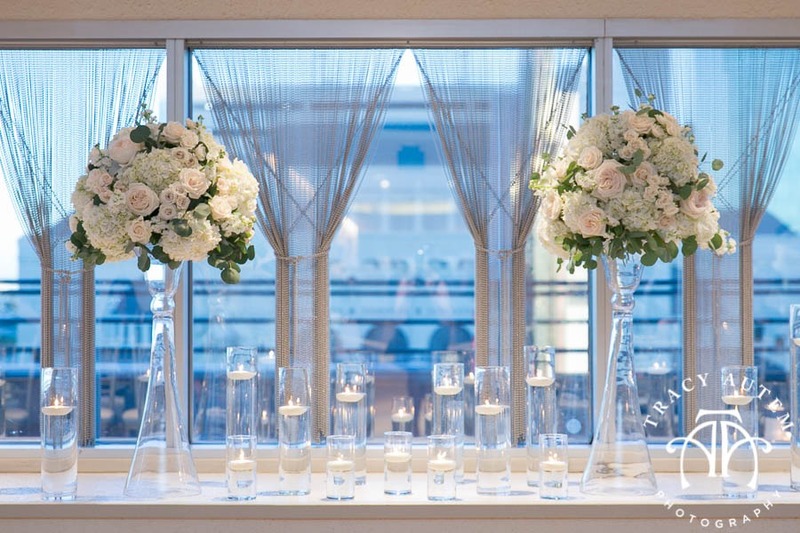 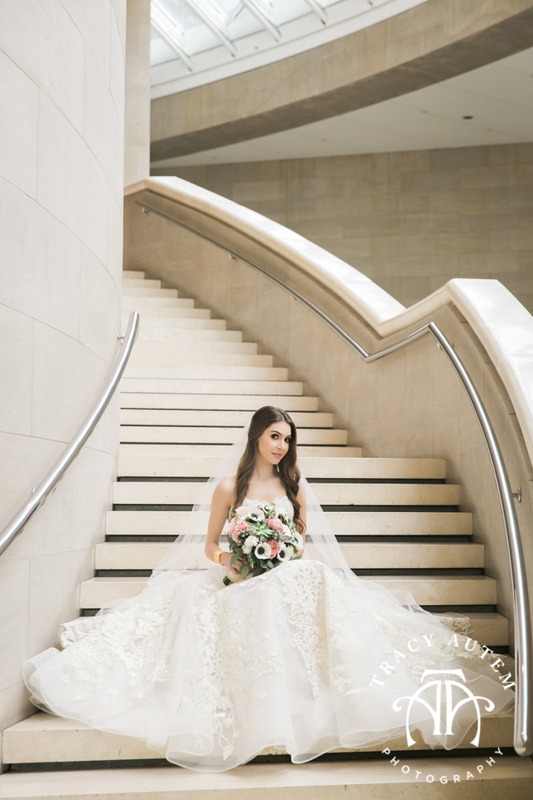 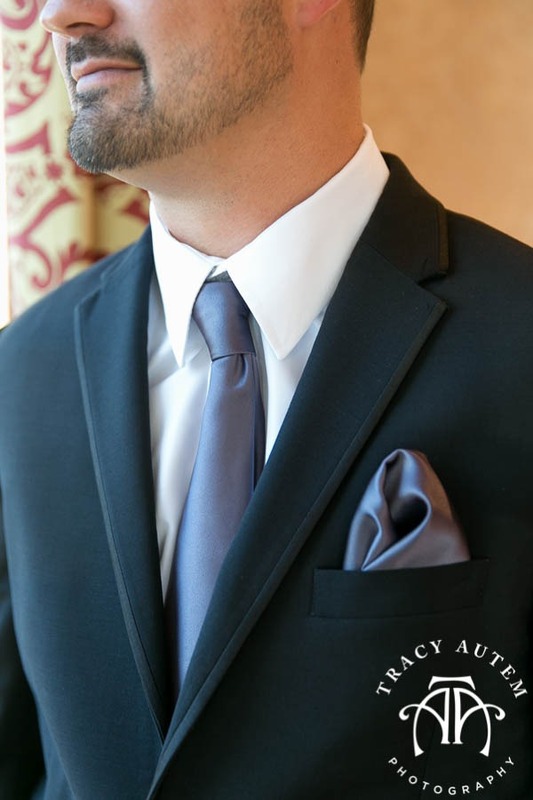 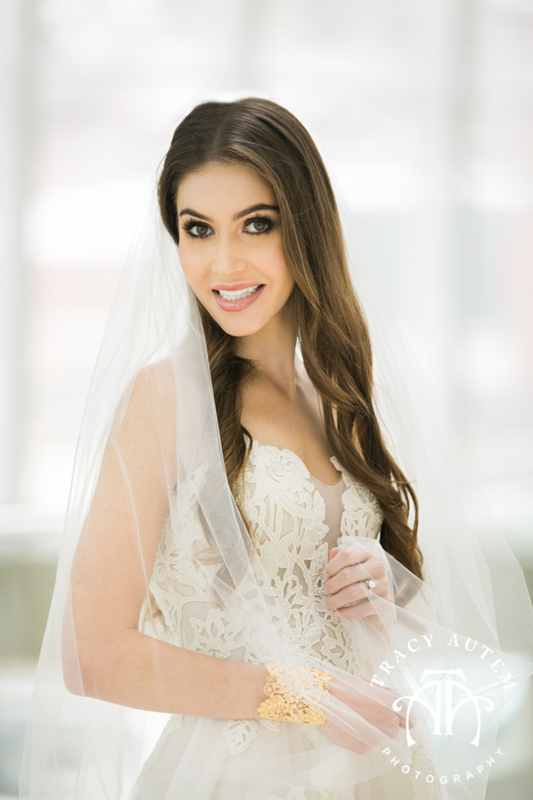 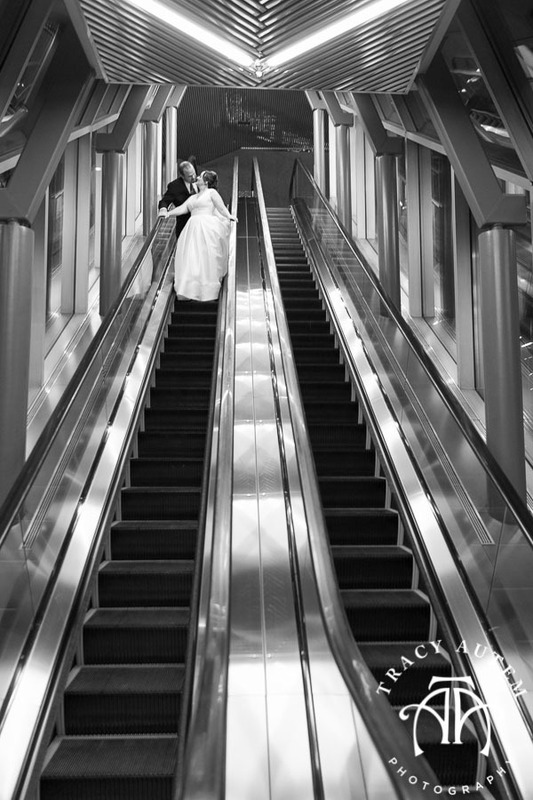 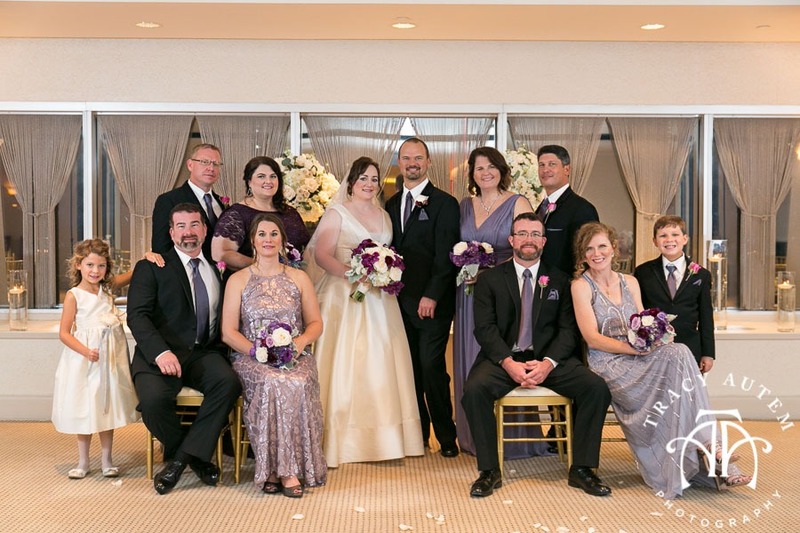 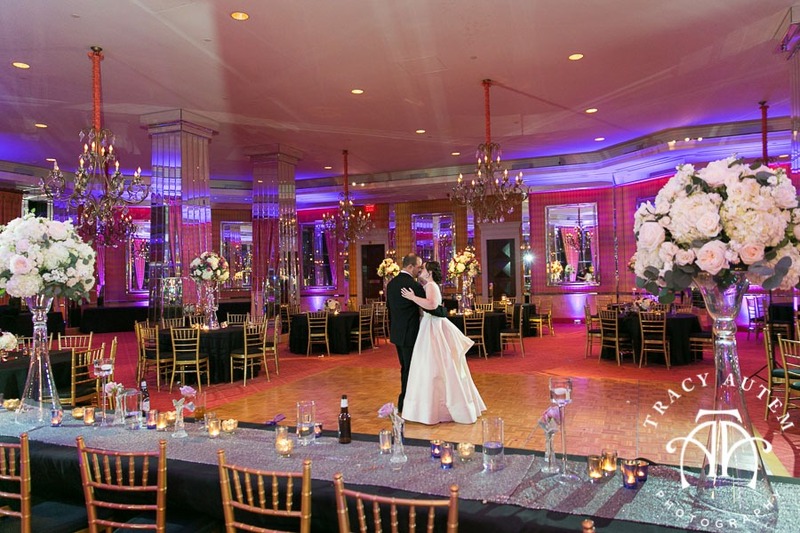 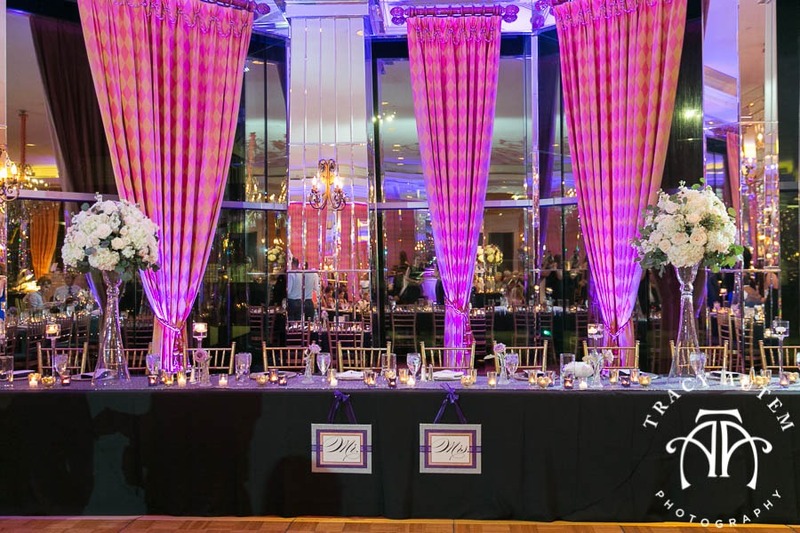 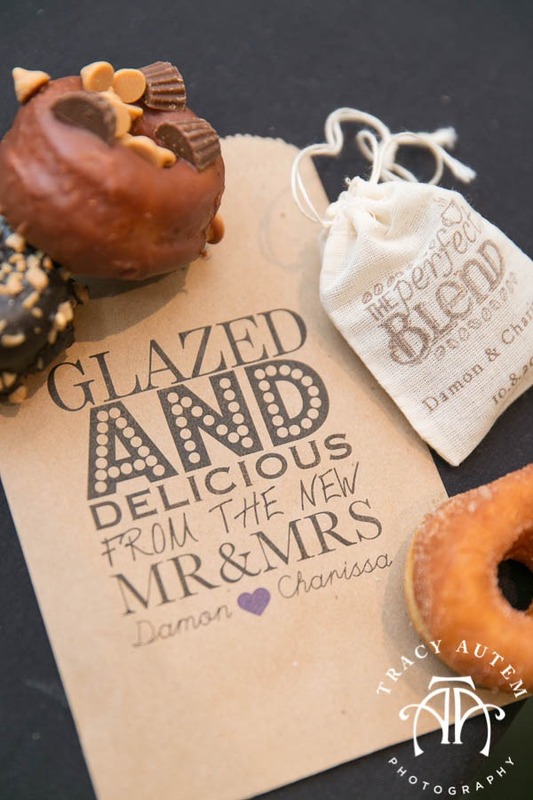 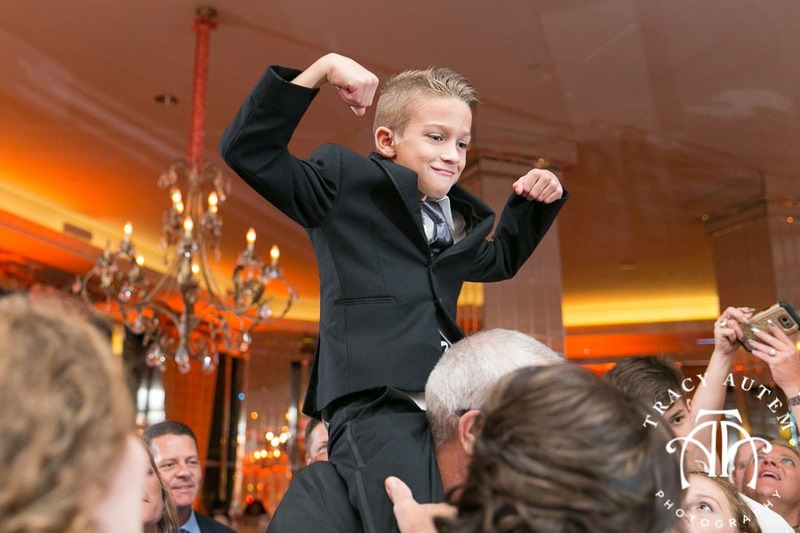 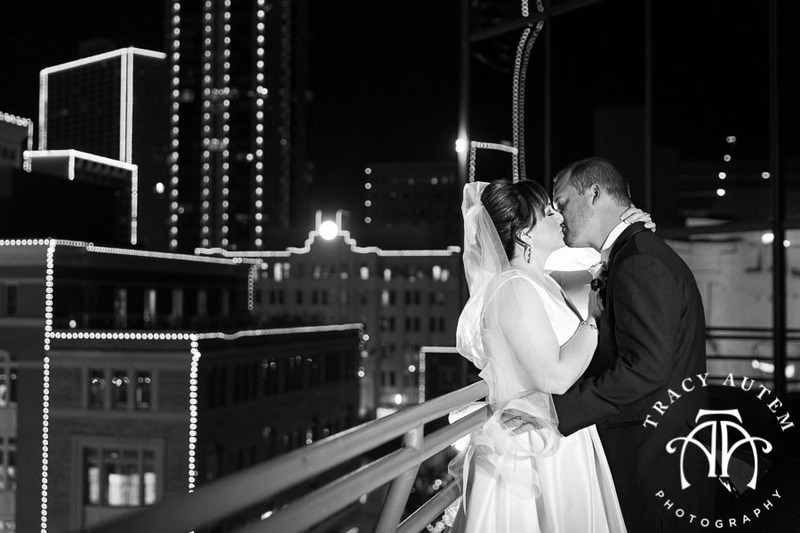 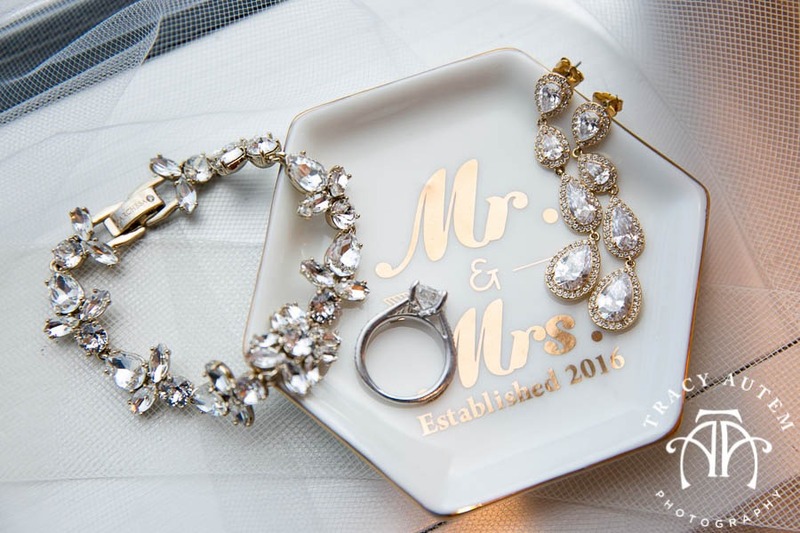 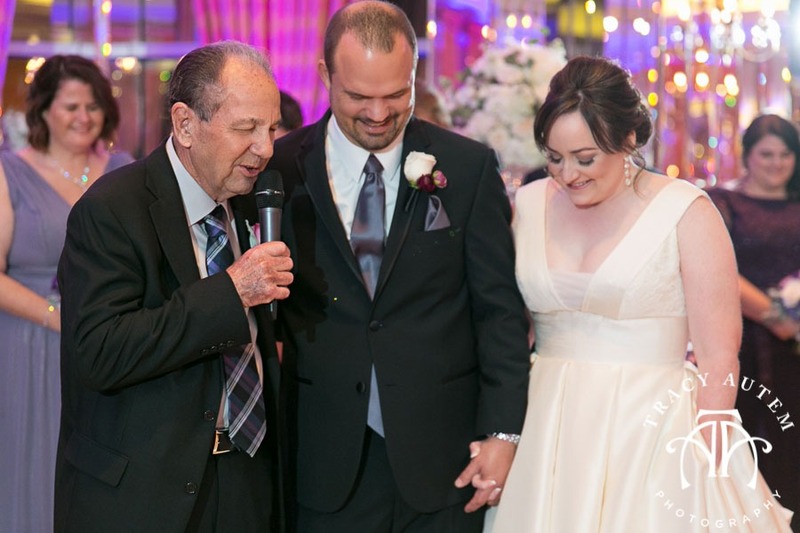 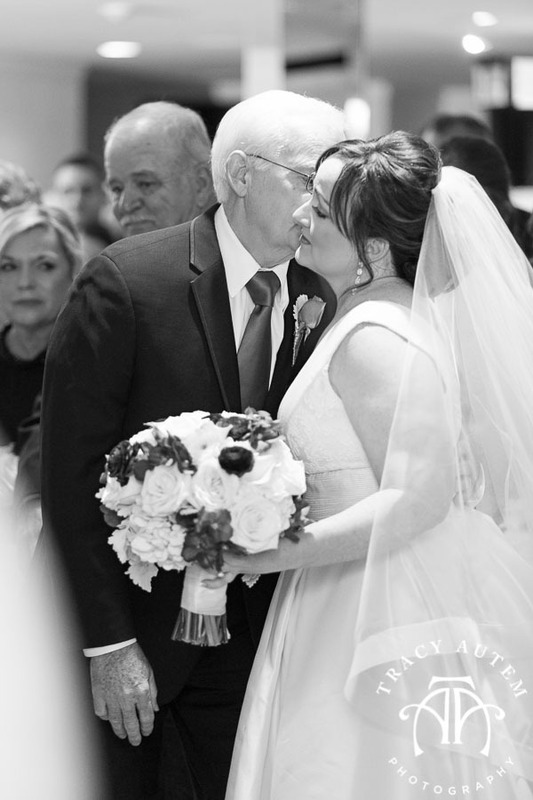 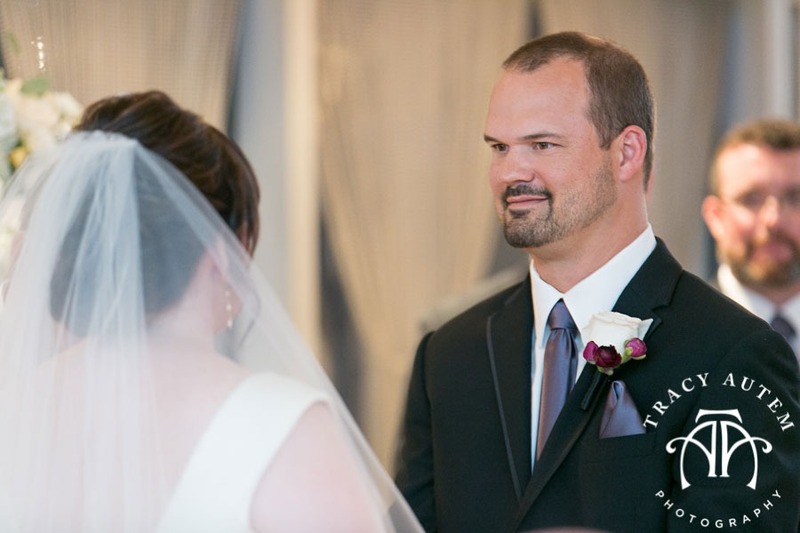 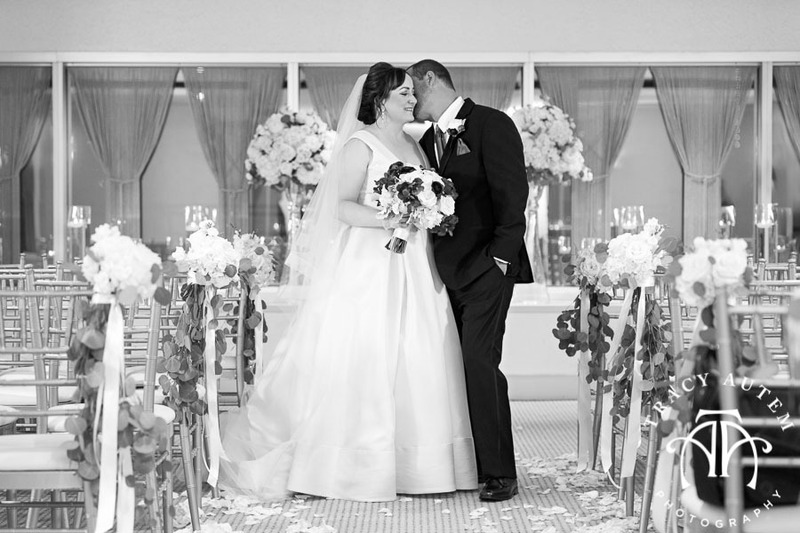 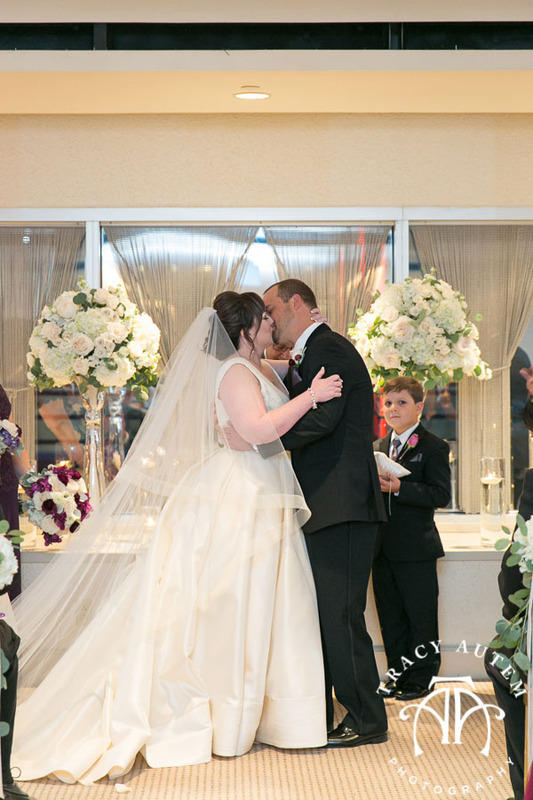 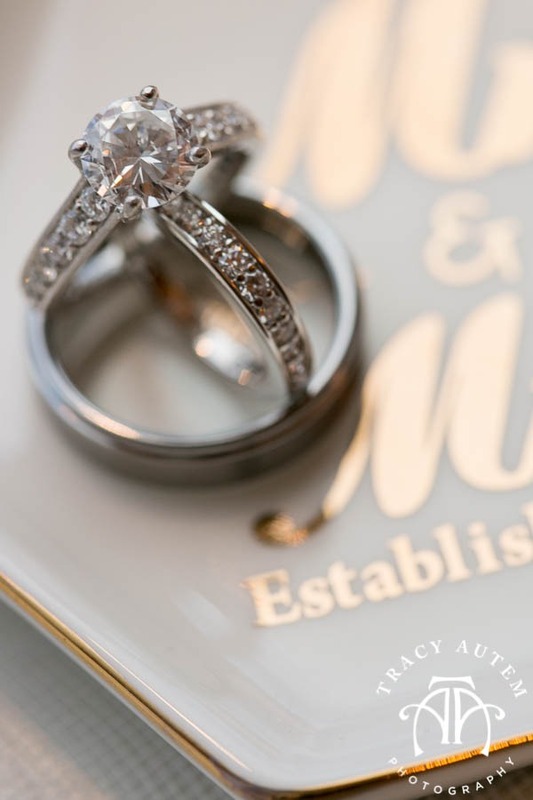 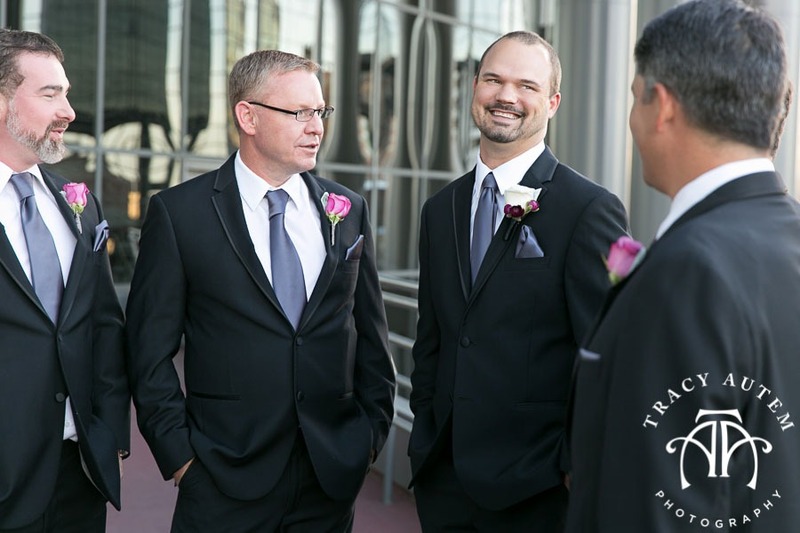 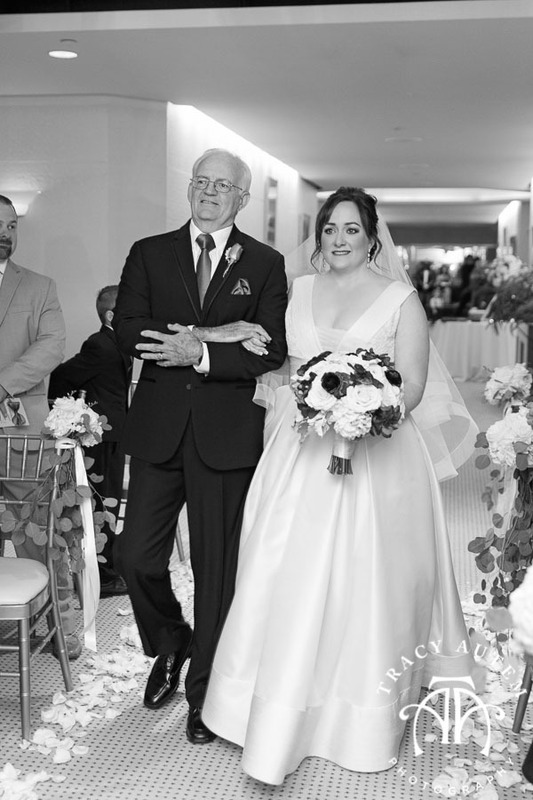 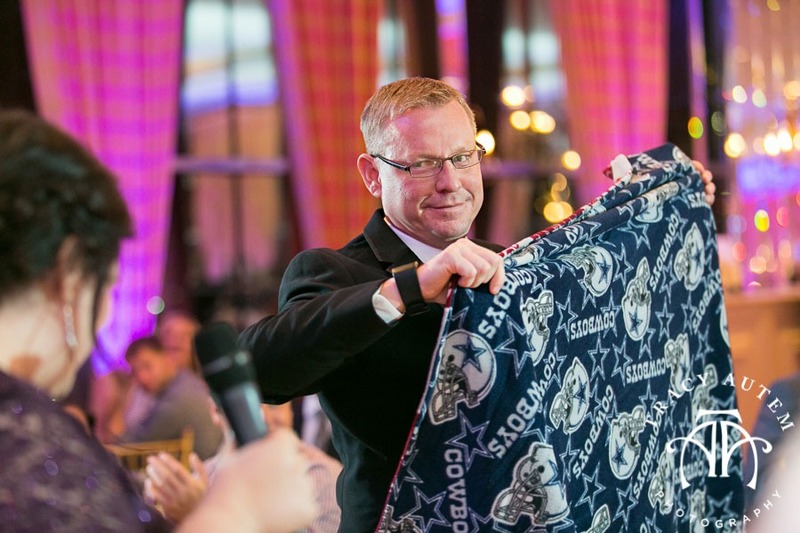 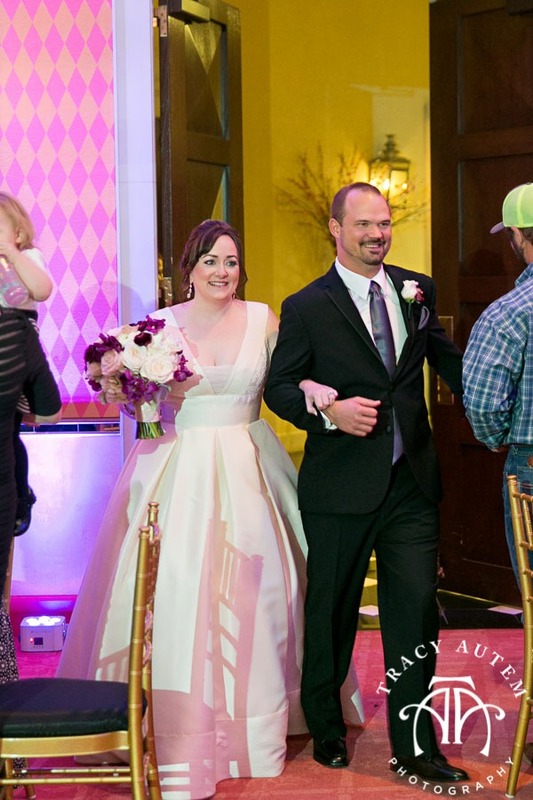 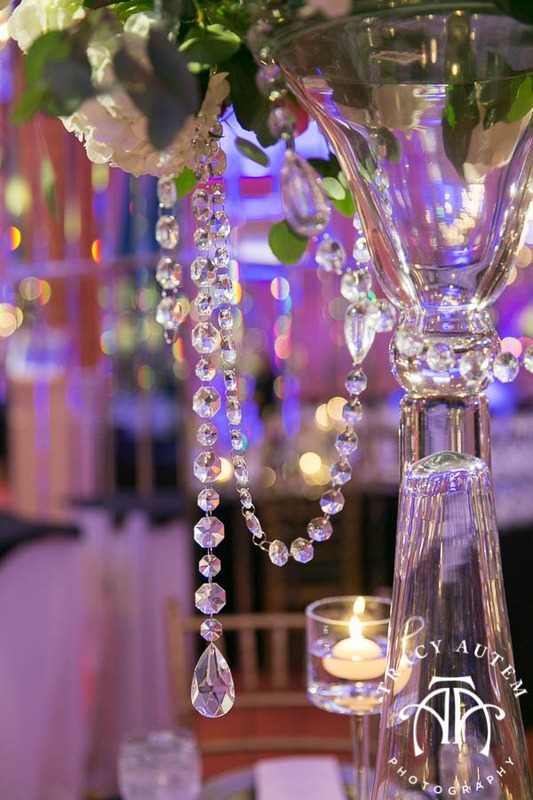 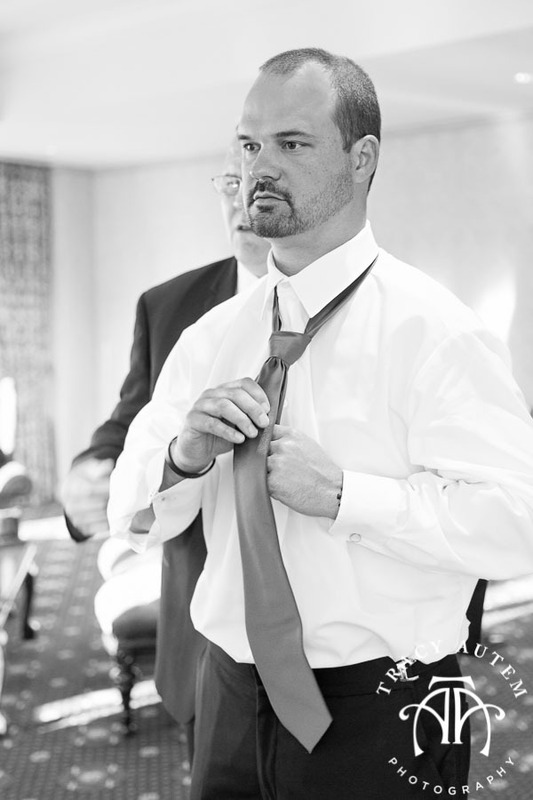 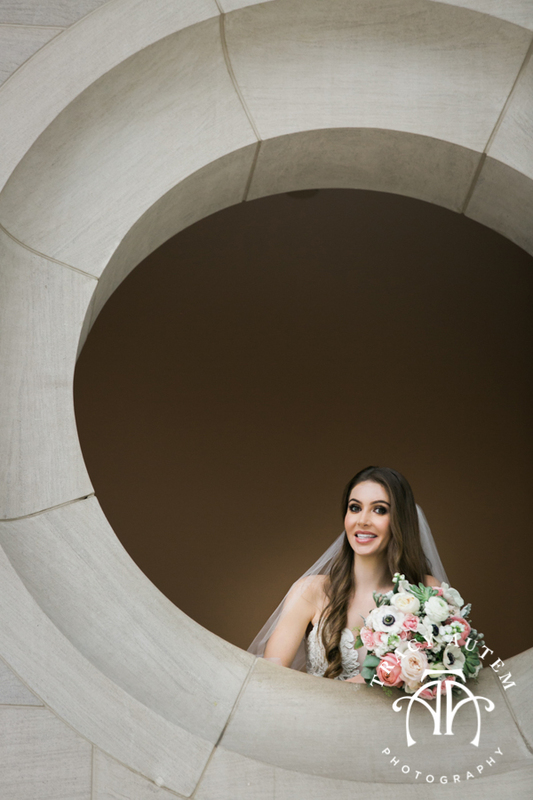 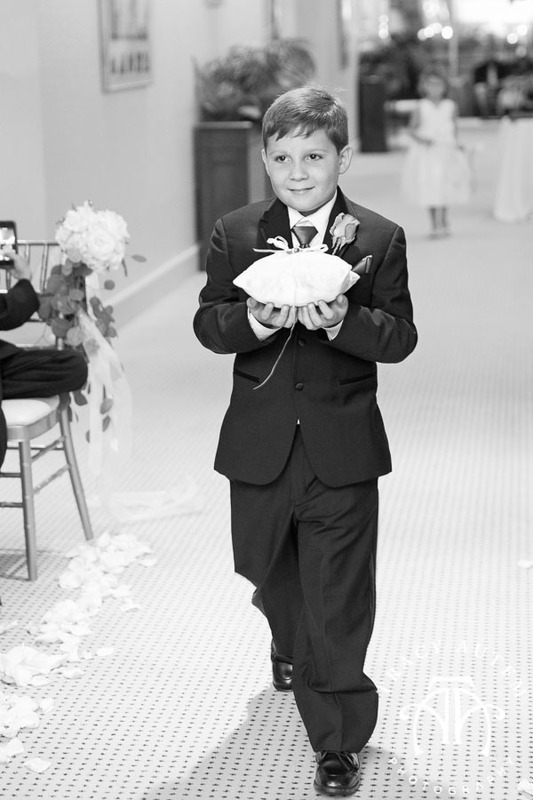 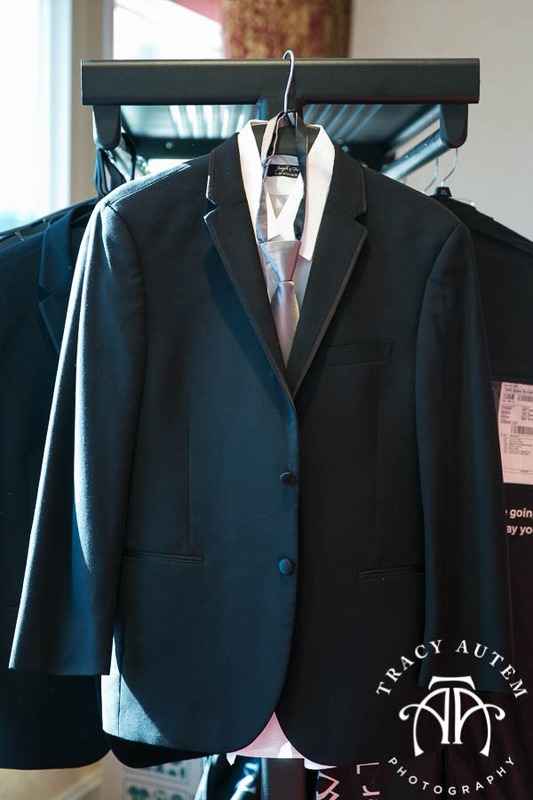 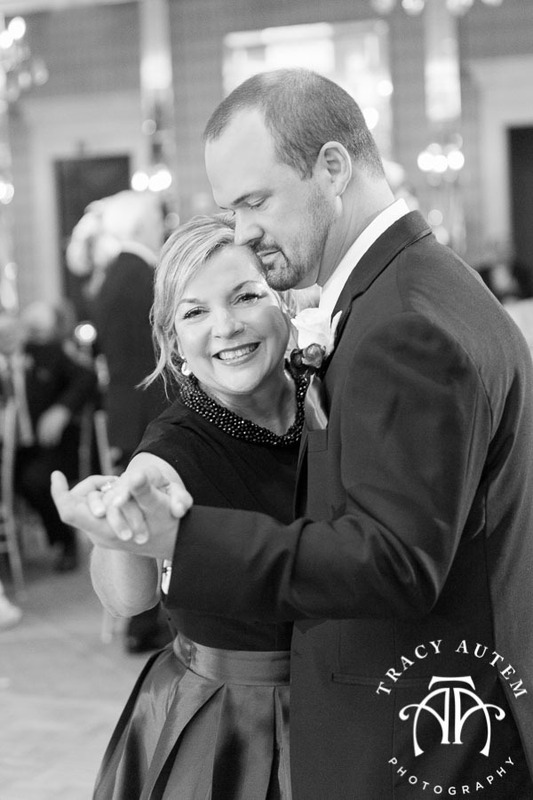 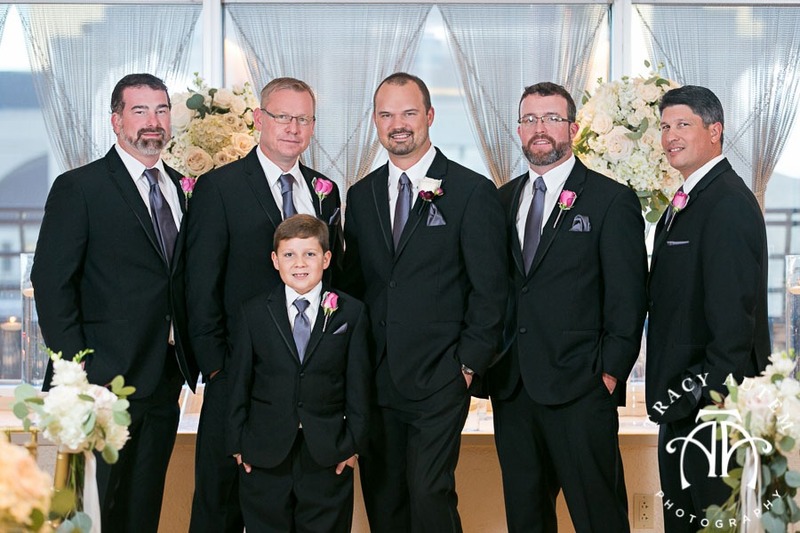 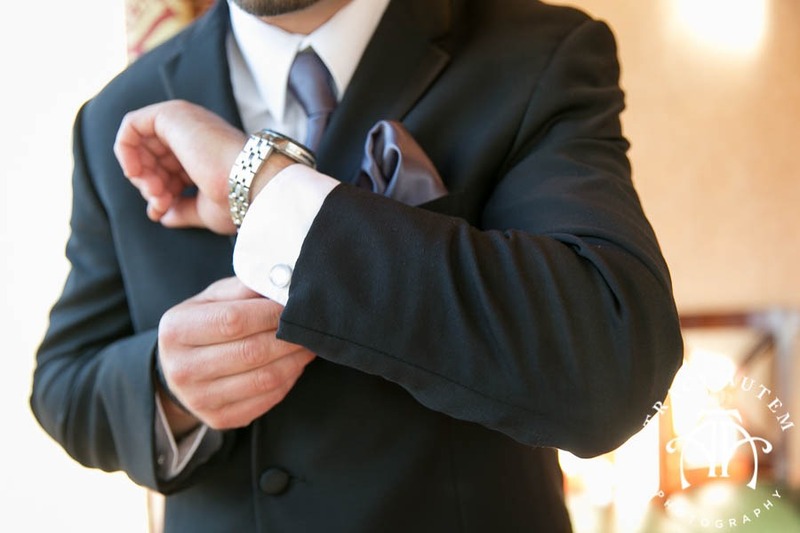 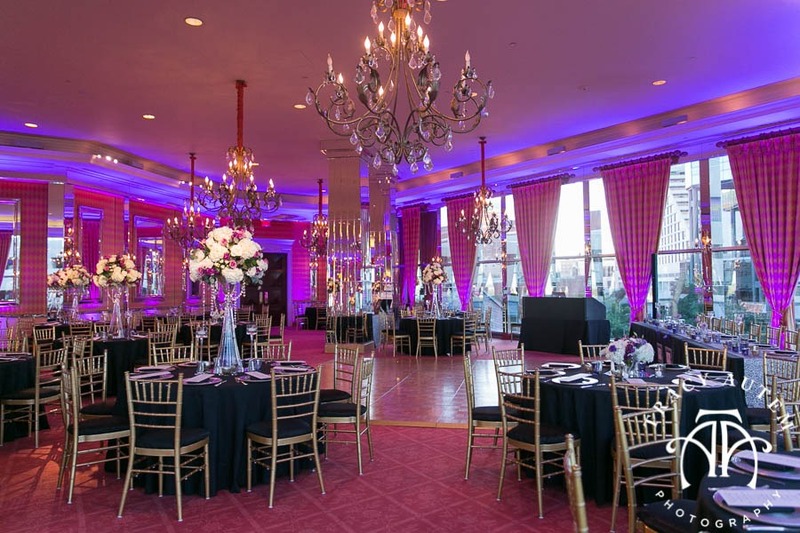 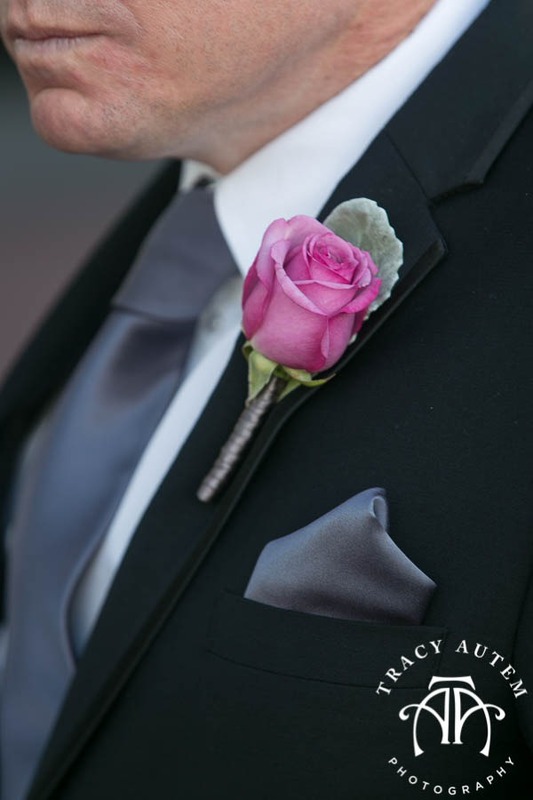 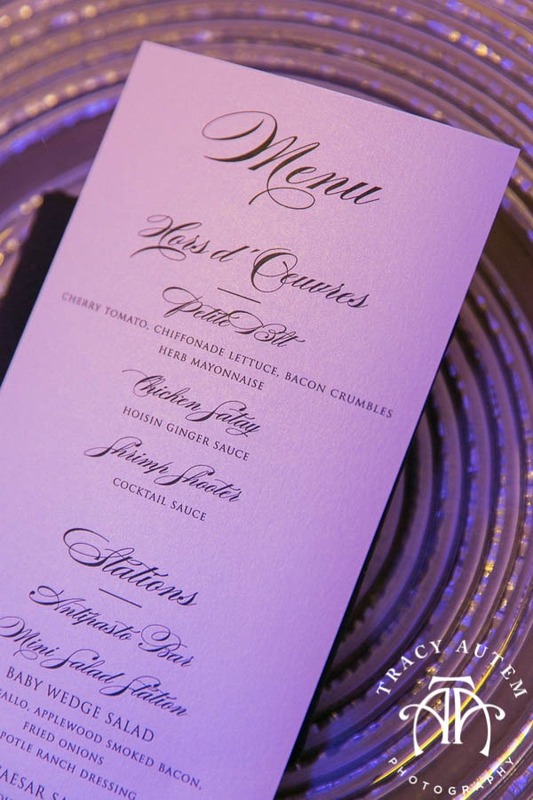 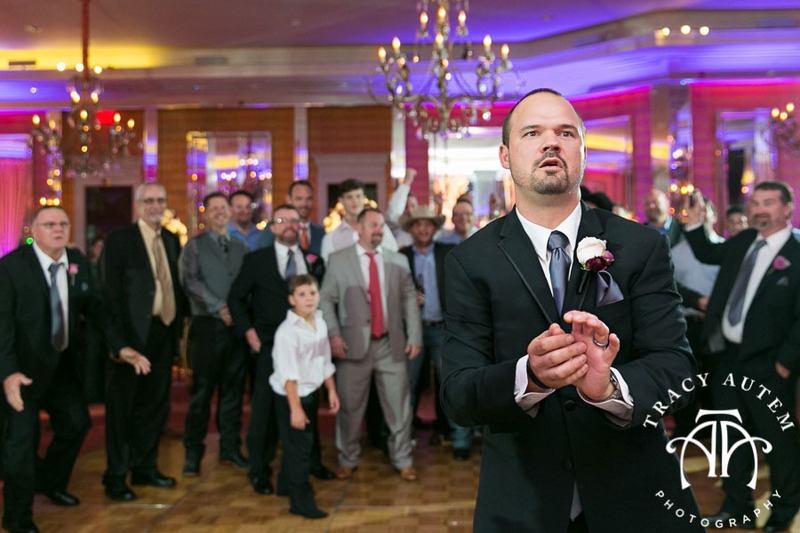 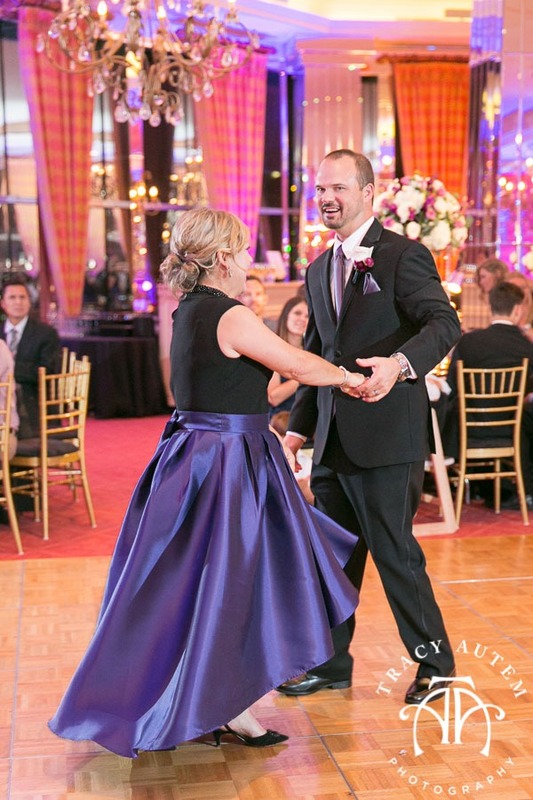 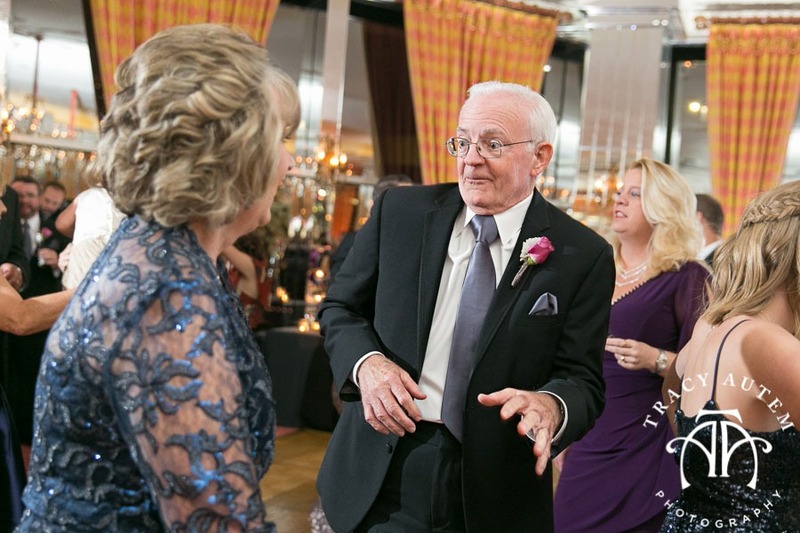 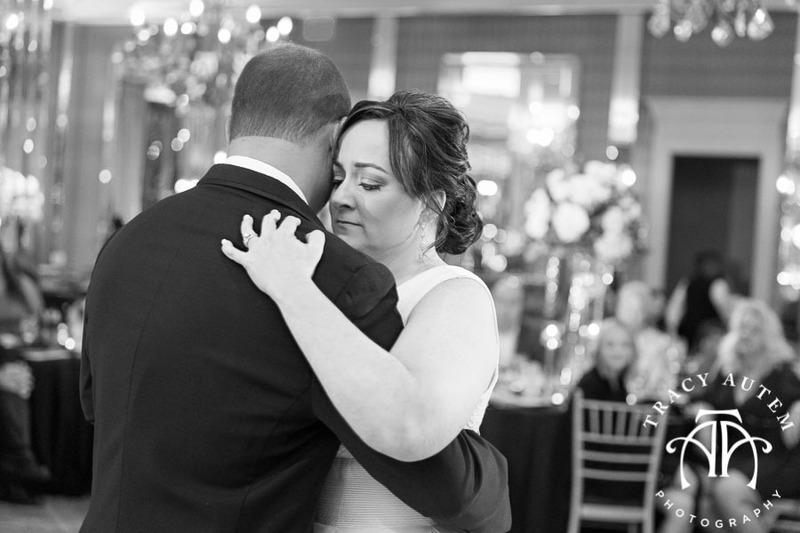 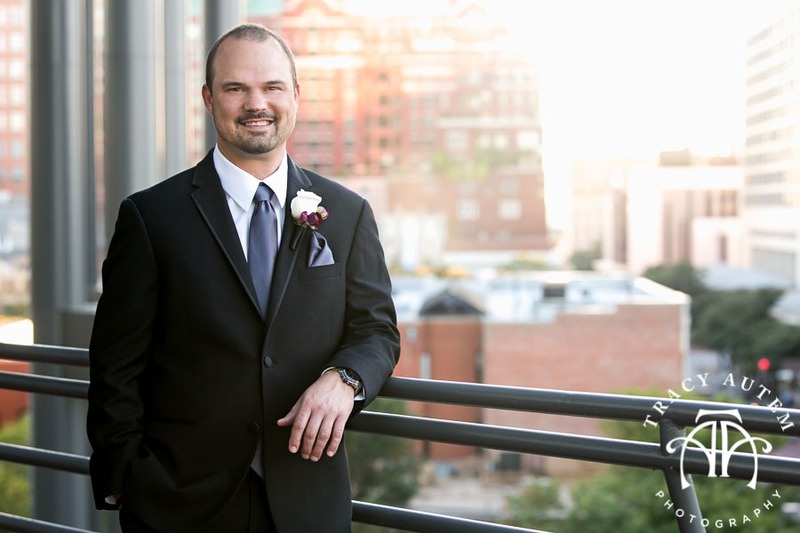 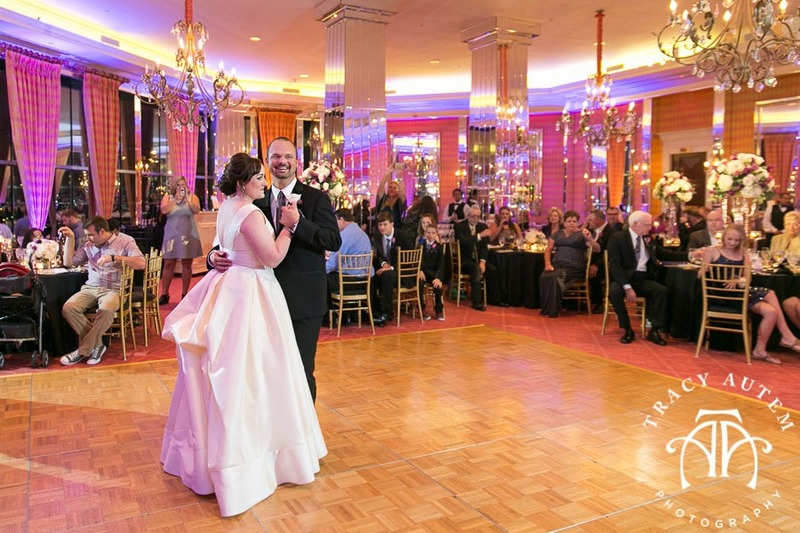 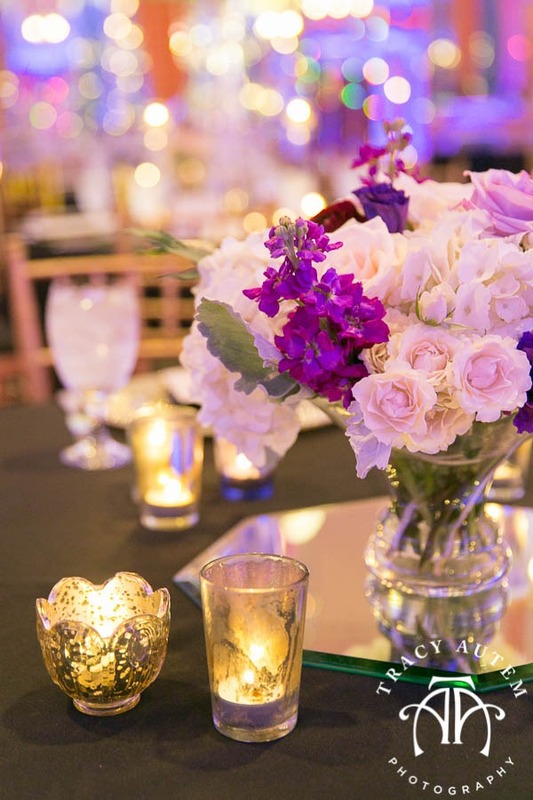 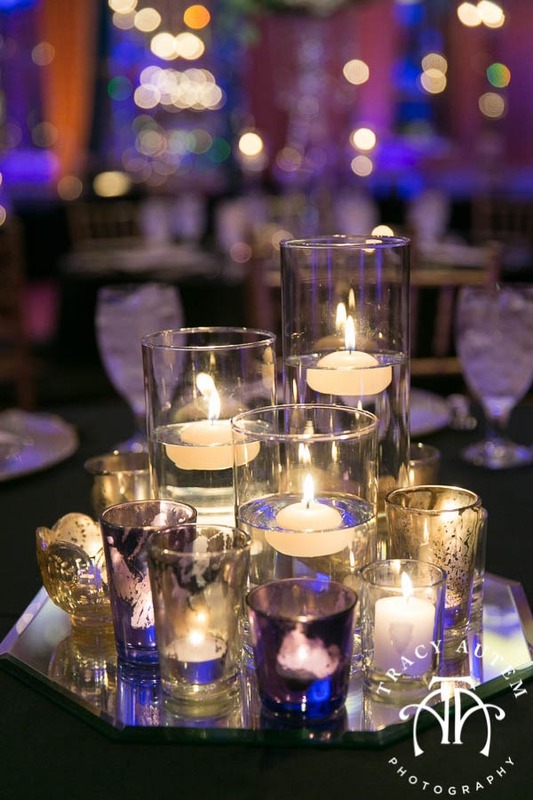 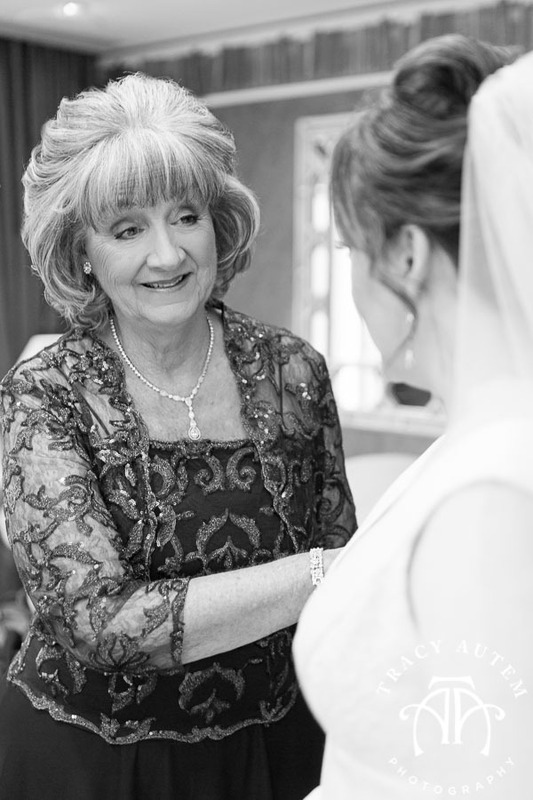 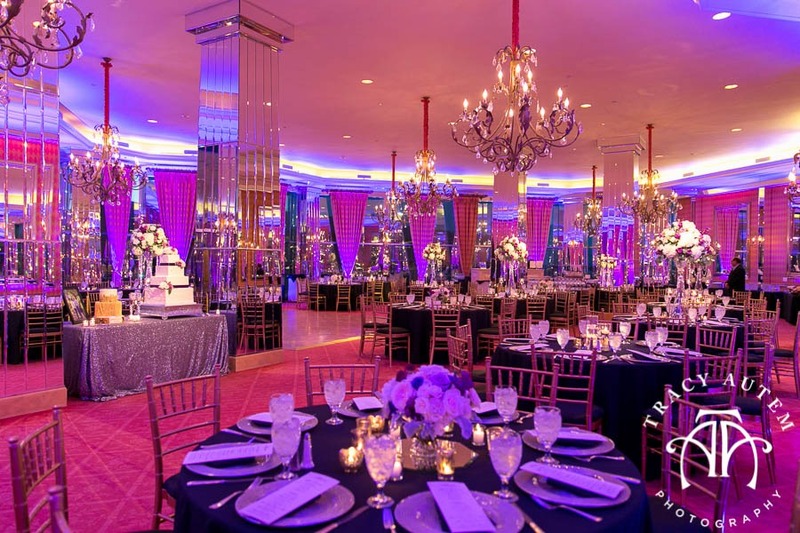 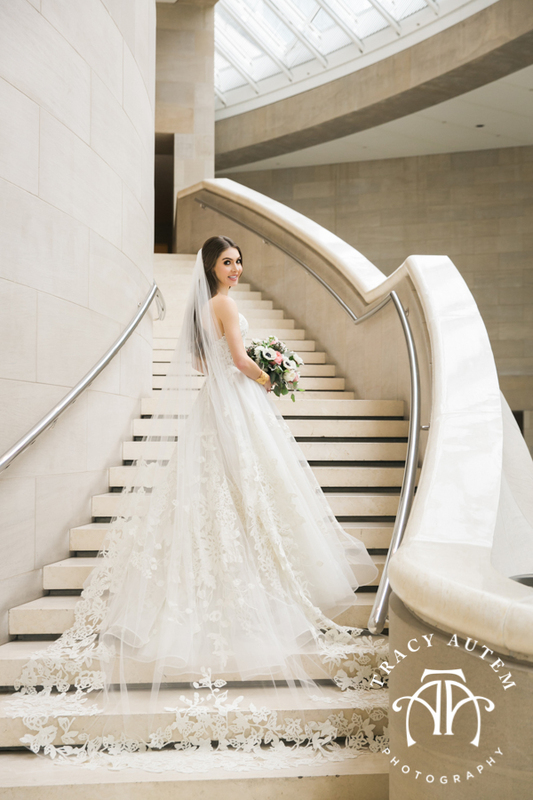 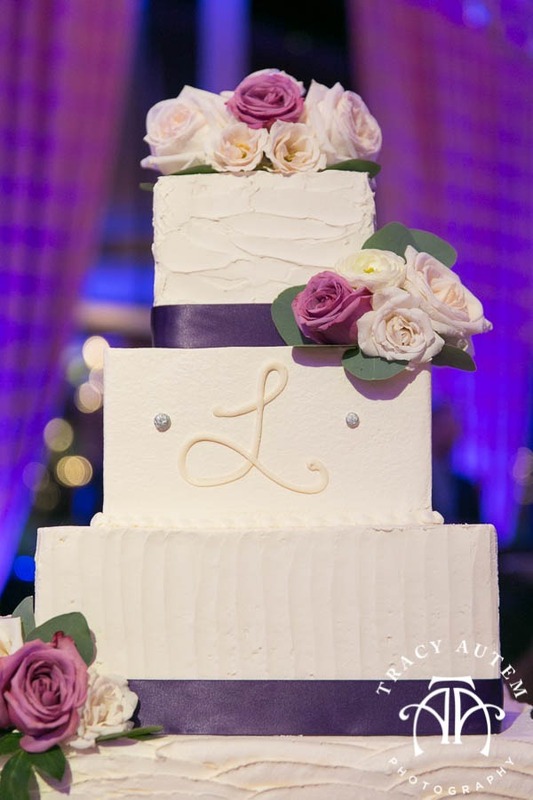 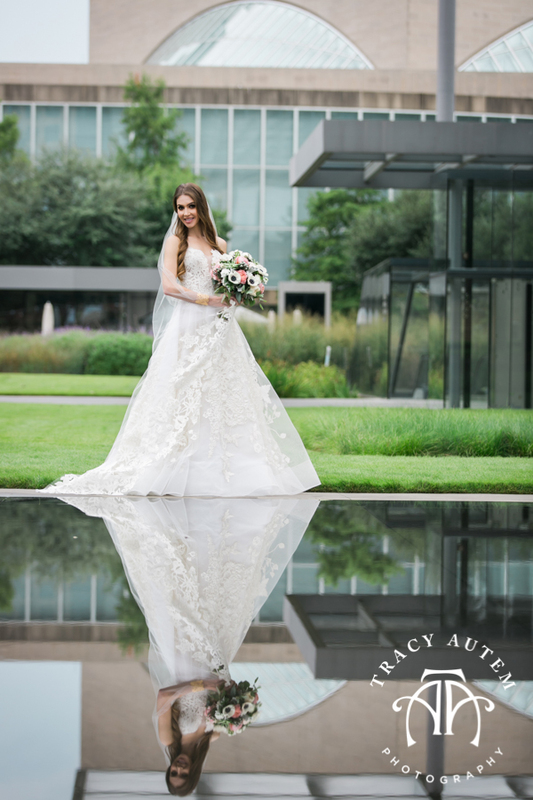 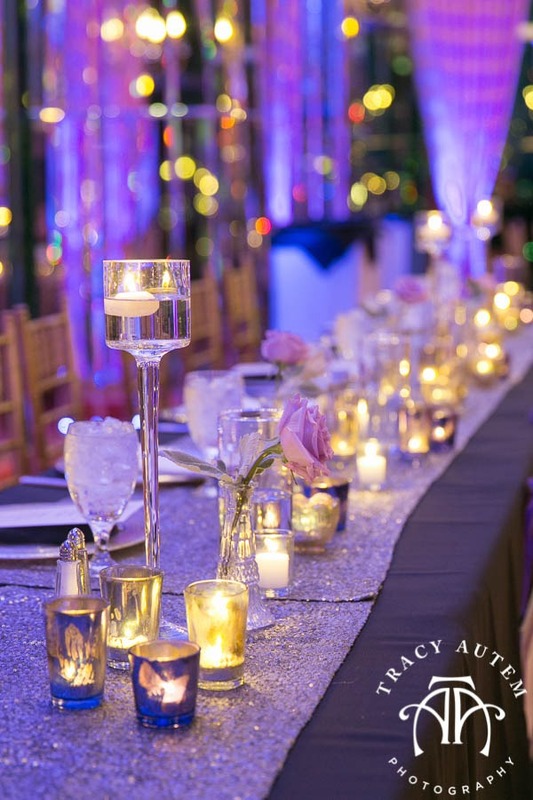 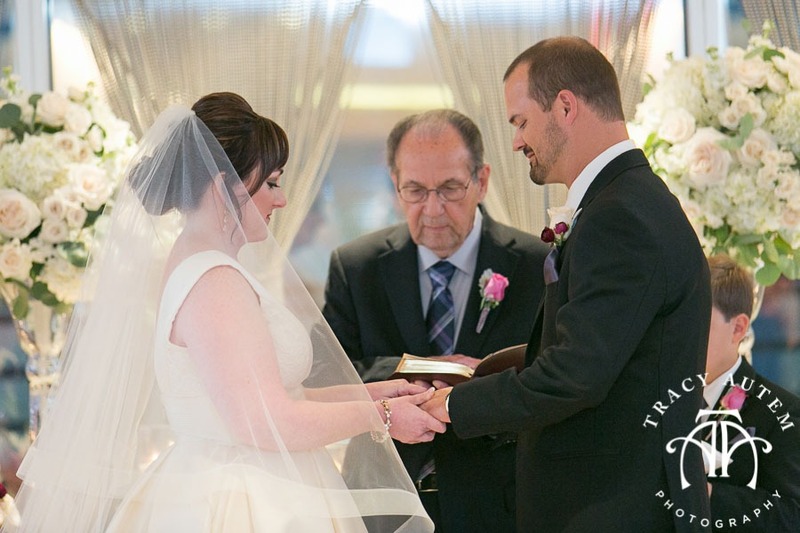 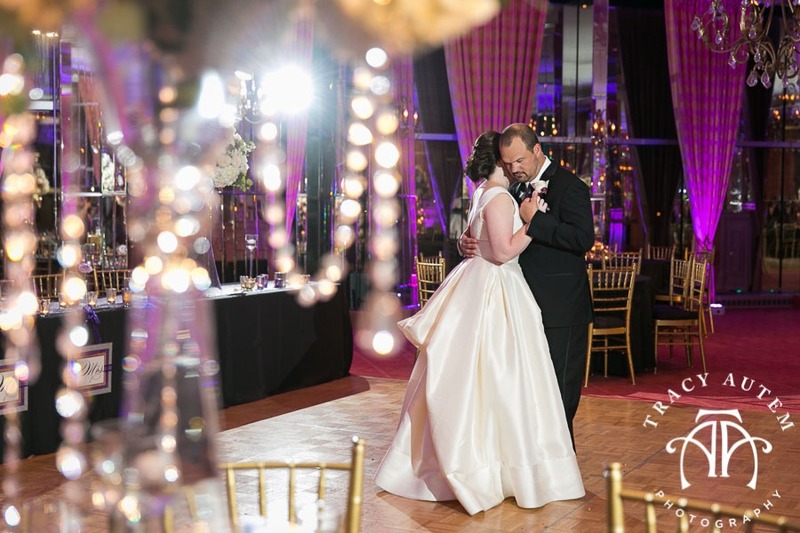 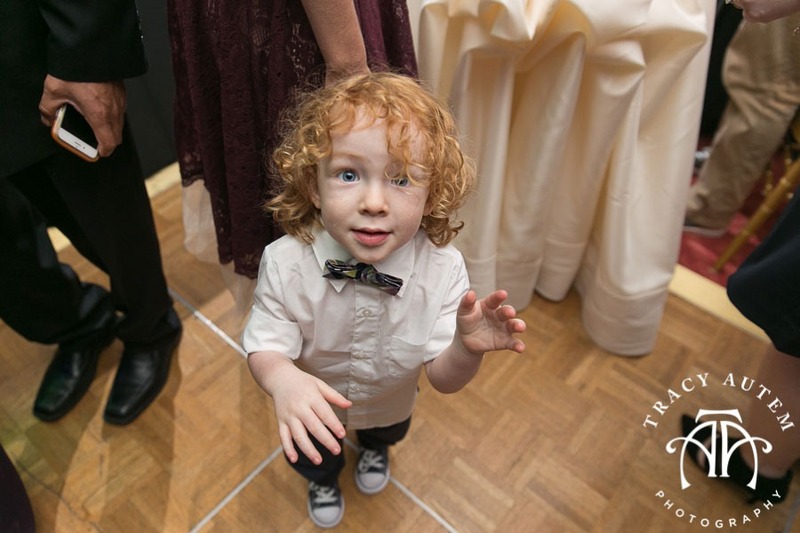 Check out some more beautiful moments from this Fort Worth Wedding in their slideshow highlight! 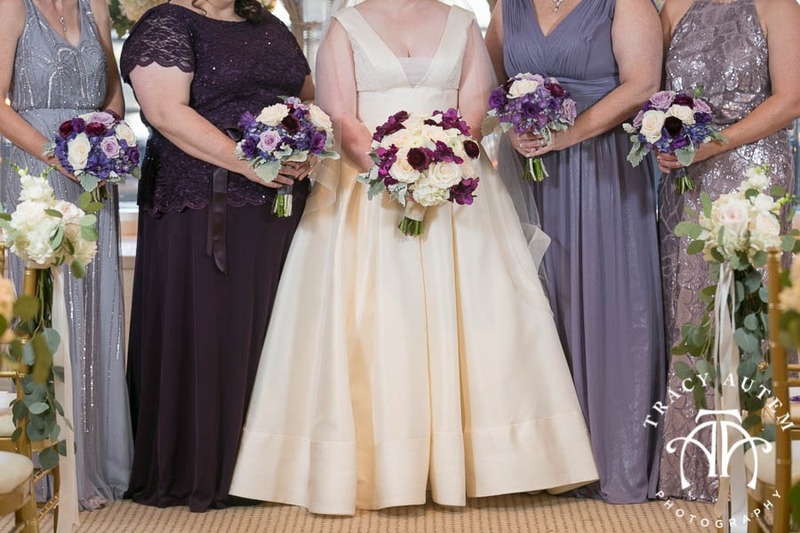 Ah, the dress! 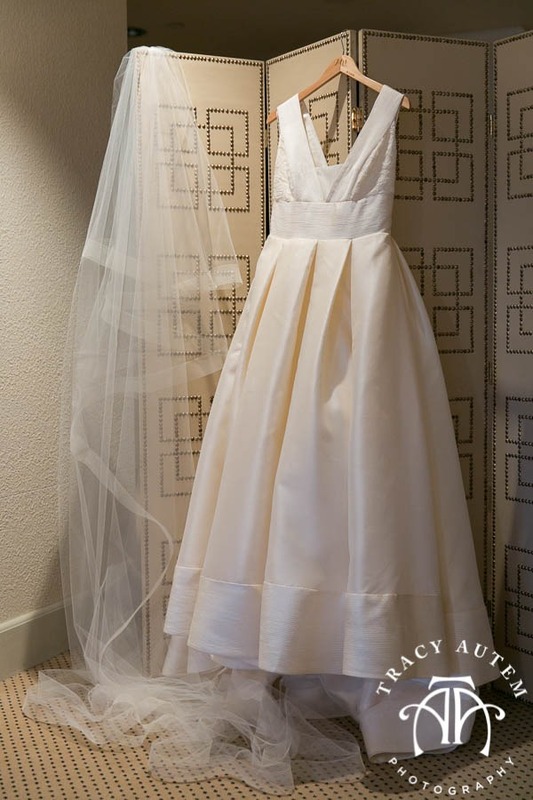 No really, the dress. 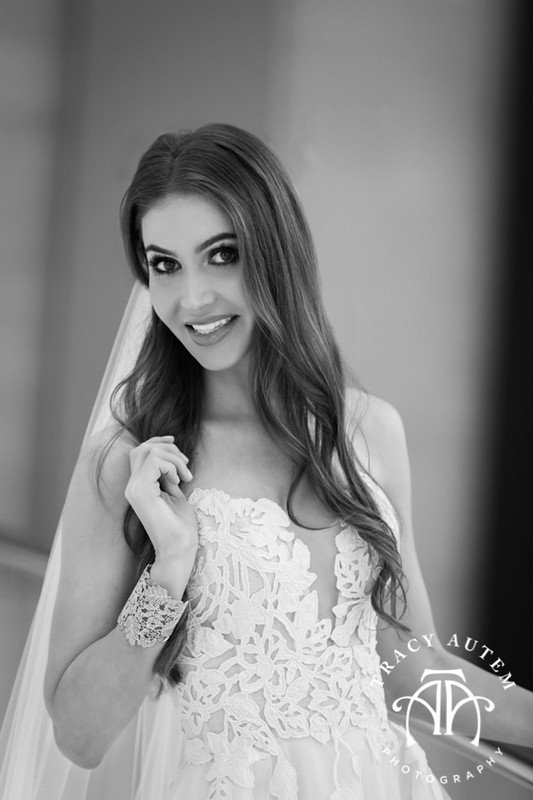 Kristen is a beautiful girl, sweet and funny and so exciting to spend time with AND she has some pretty immaculate taste don’t you think? 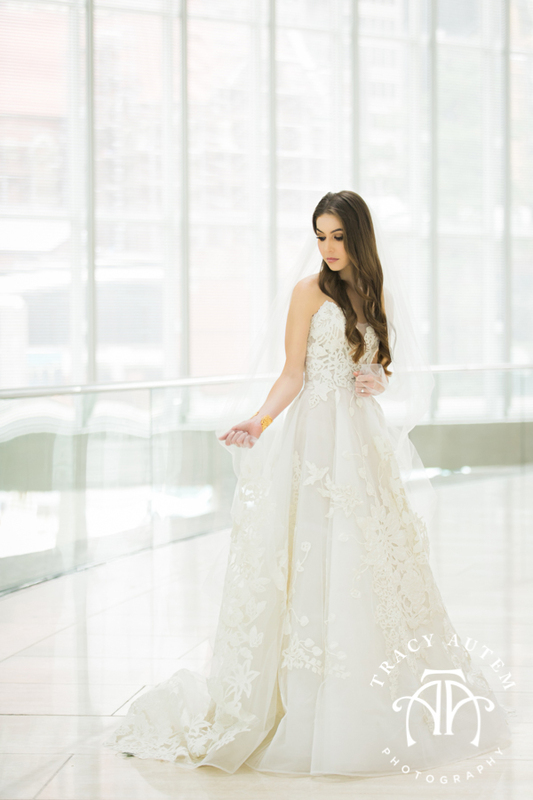 This gown just makes me fall over it is so pretty. 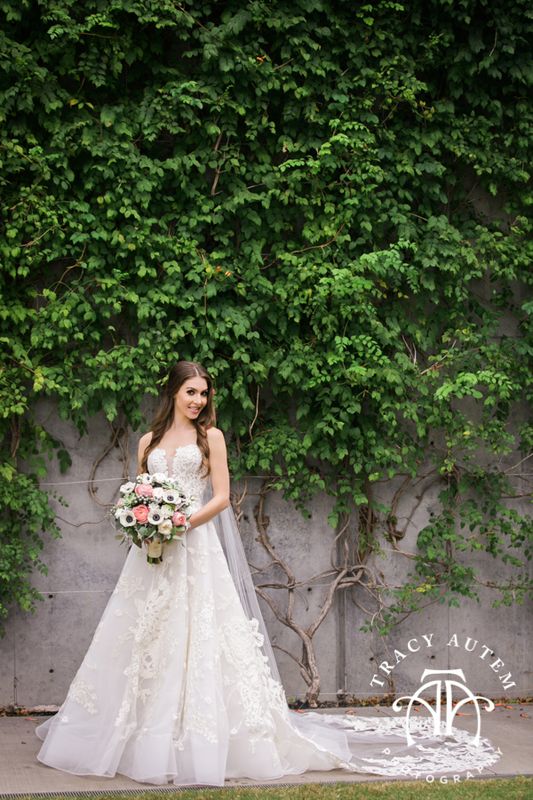 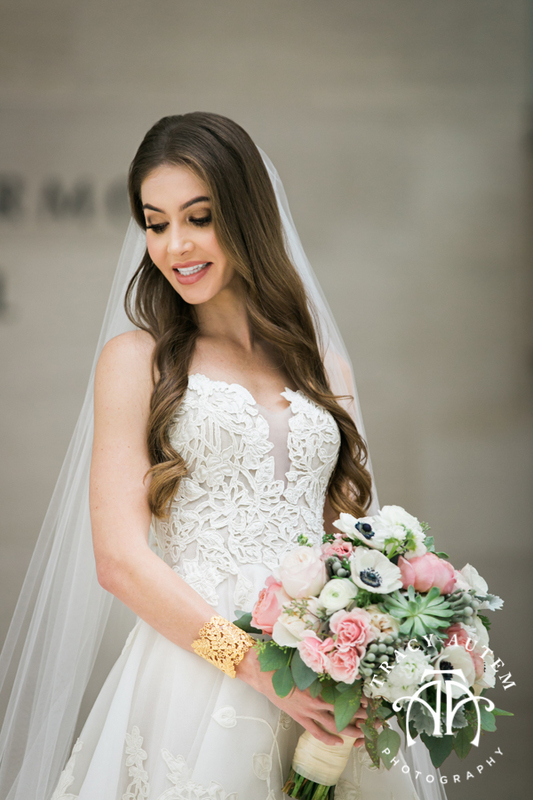 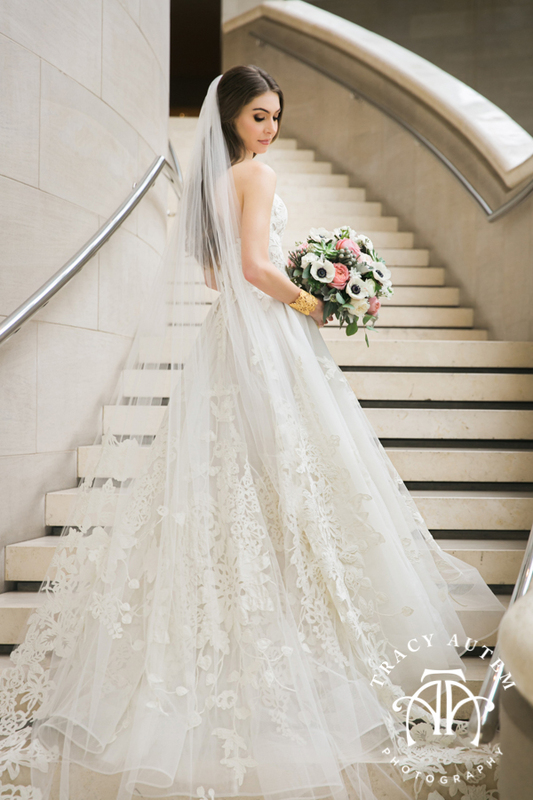 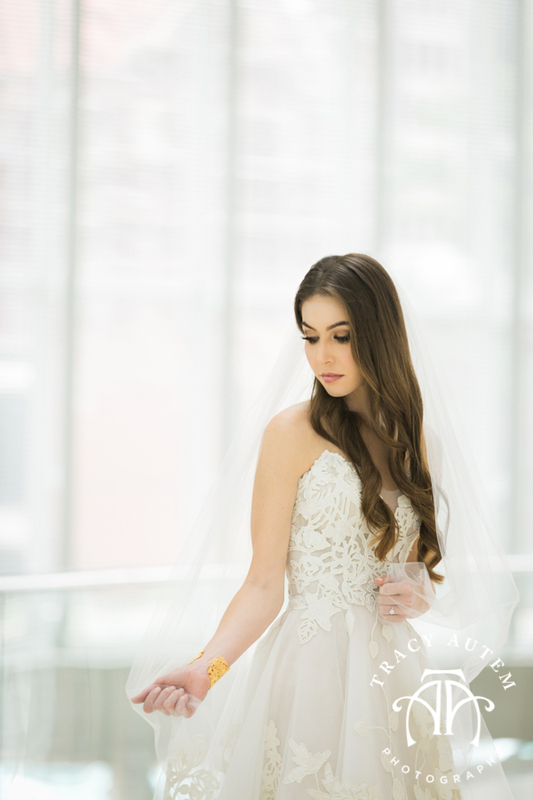 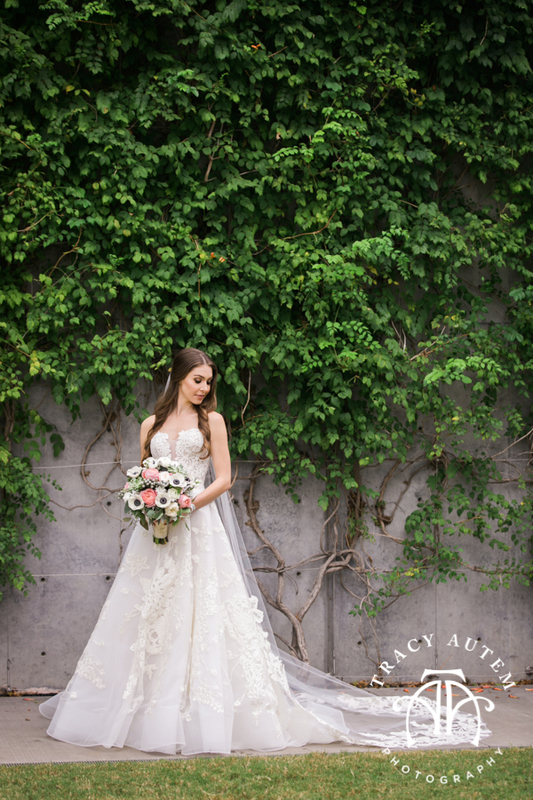 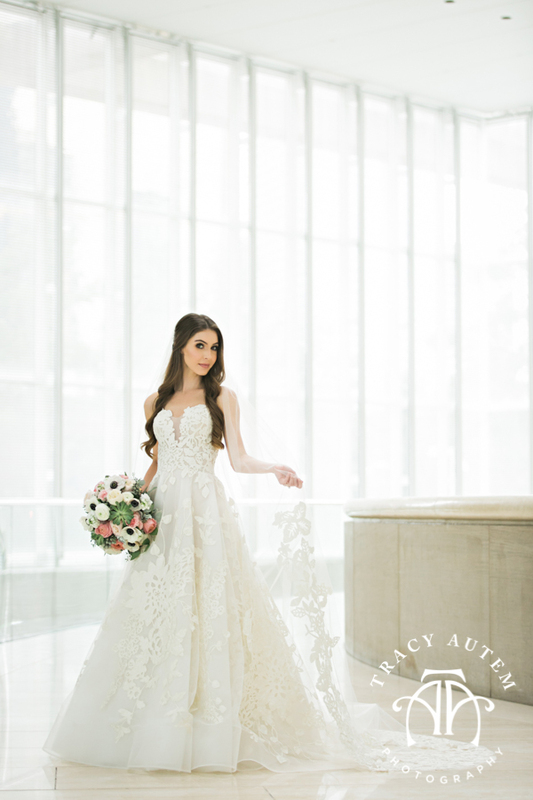 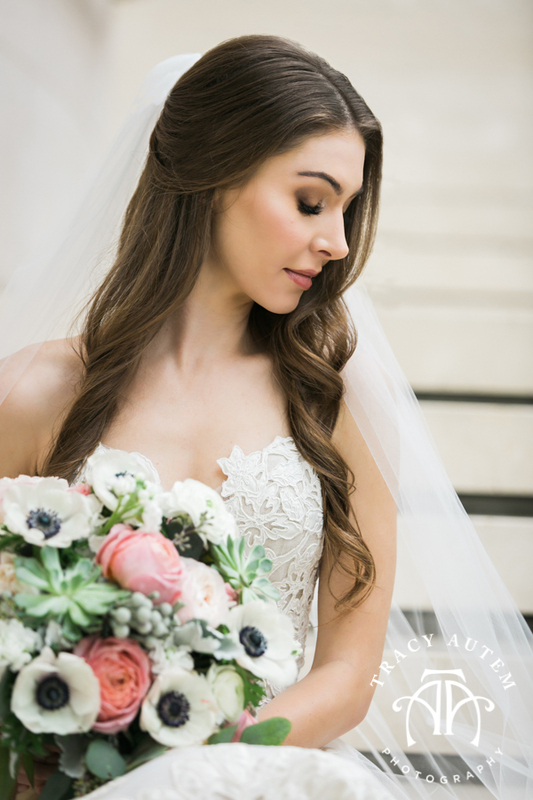 I loved the classic ball gown styling all grown up with layers of delicate lace, a little sparkle and a belt that just pushed it over the edge. 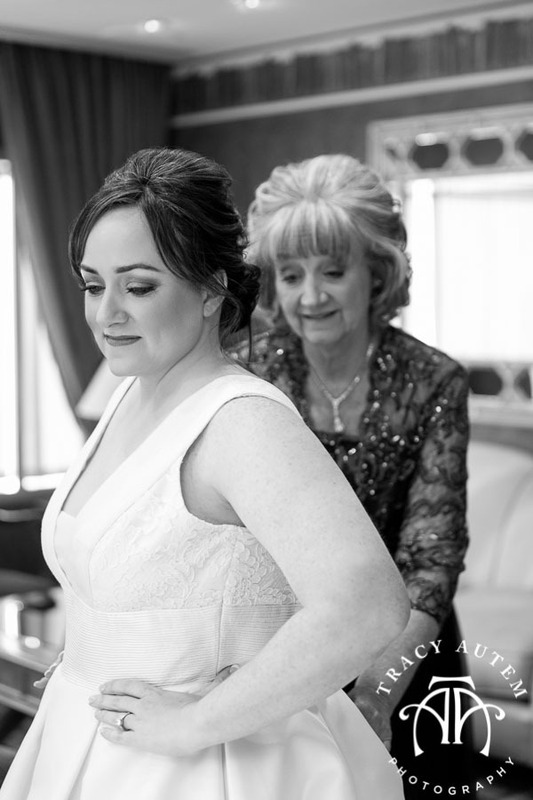 As I am putting the finishing touches on Kristen & Preston’s wedding images today I just had to share her bridals we took back in the winter during one of our icy weeks. 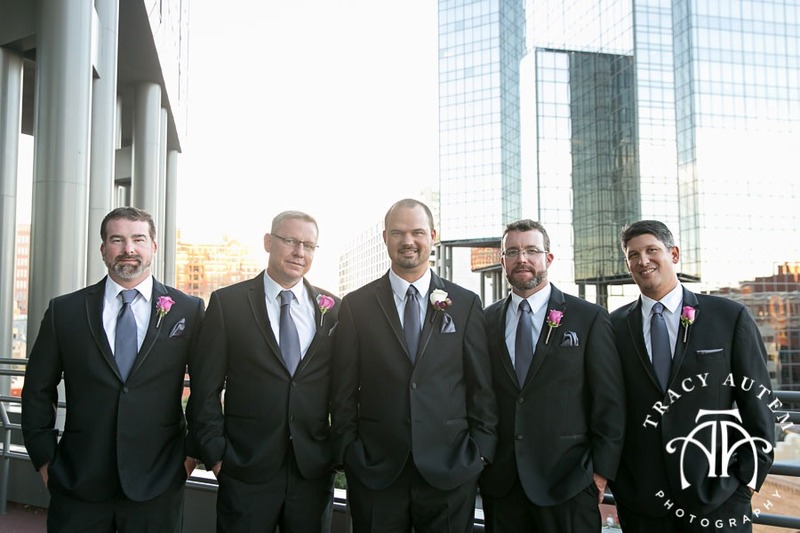 After some Fort Worth Club photos we headed out to a wooded area for a few outdoor shots. 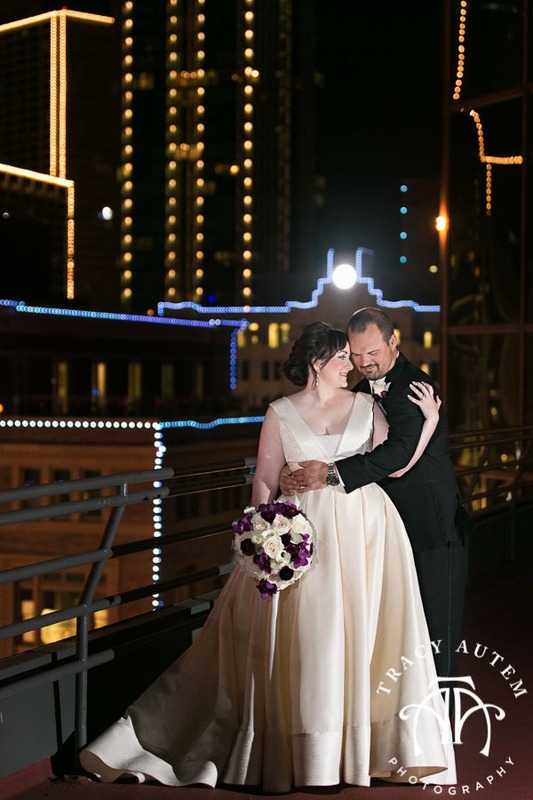 We spent about 8 minutes outside before this girl froze but we got to showcase a fun fur and the winter landscape. 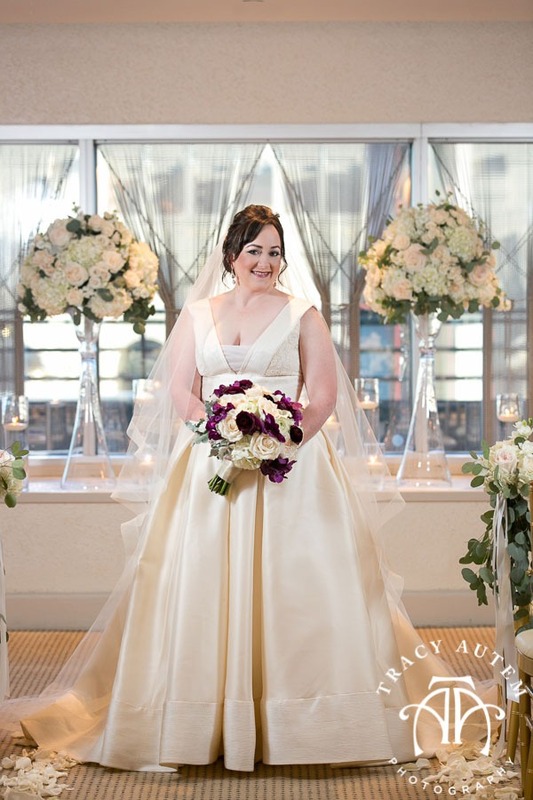 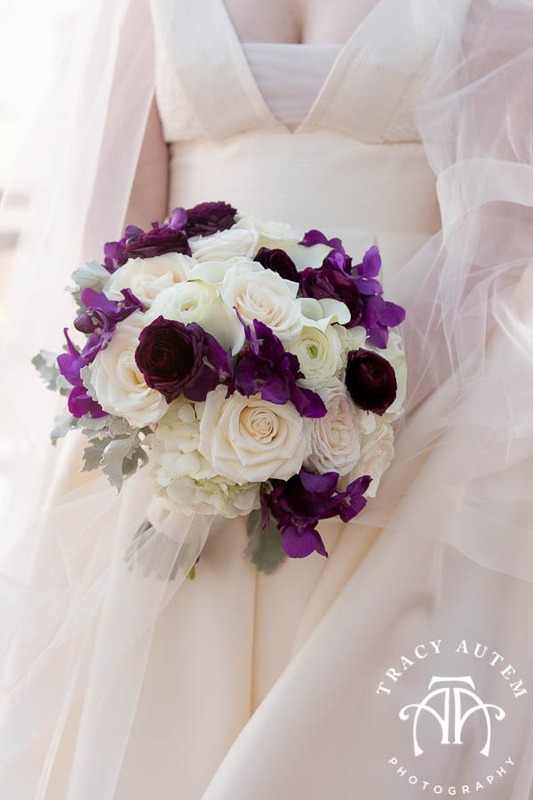 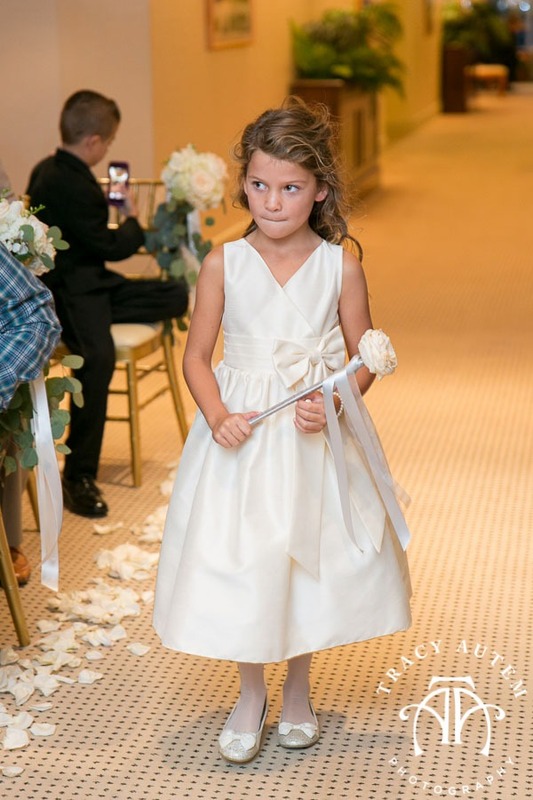 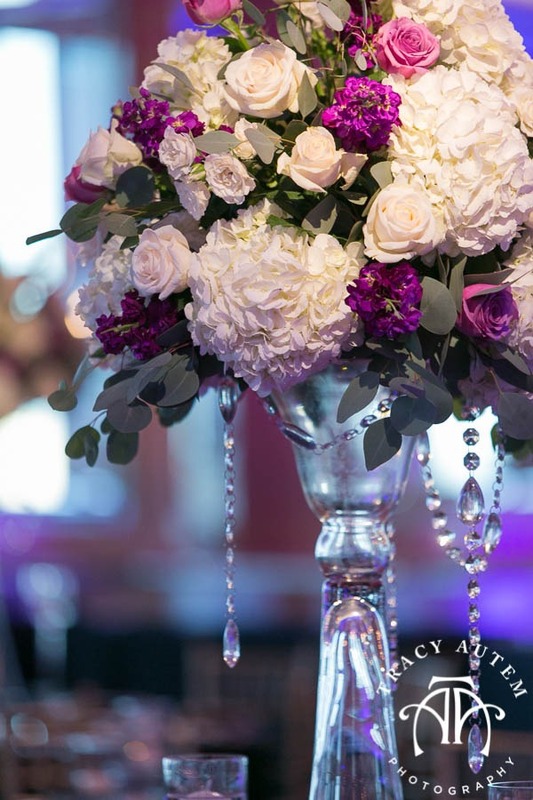 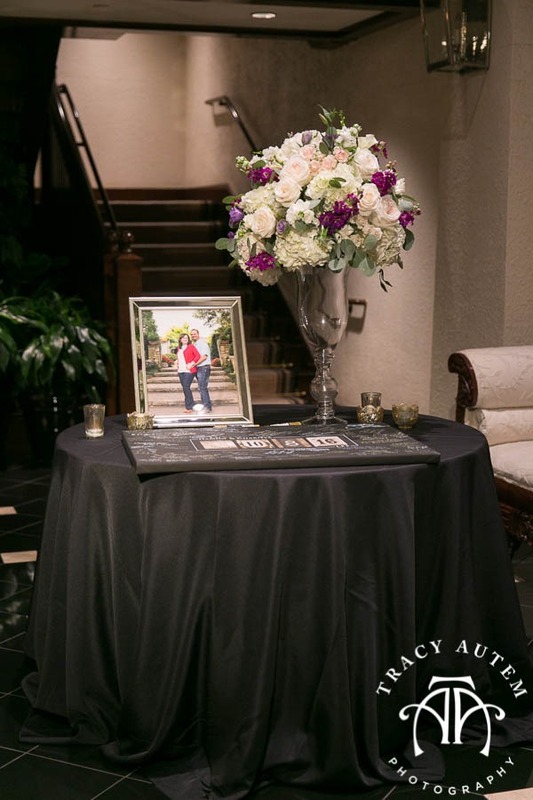 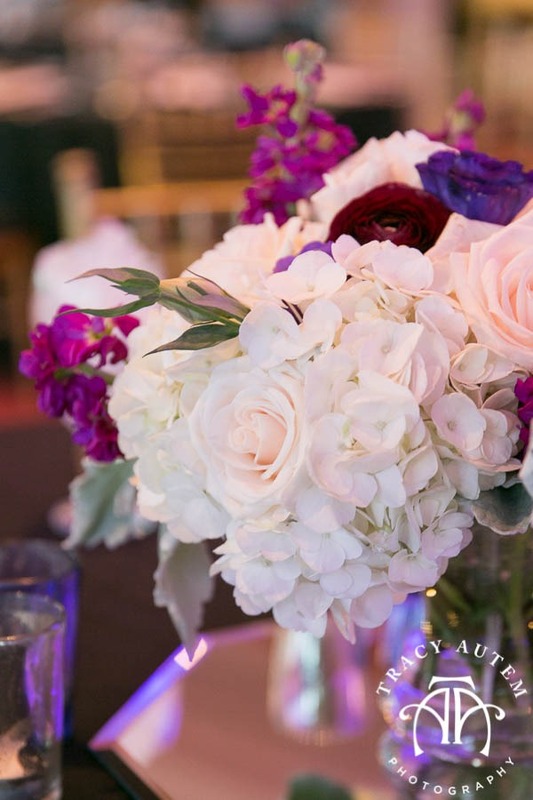 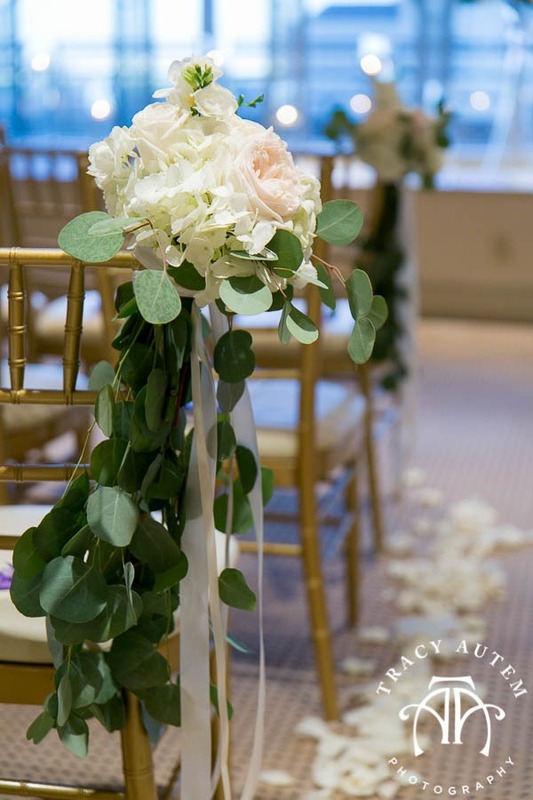 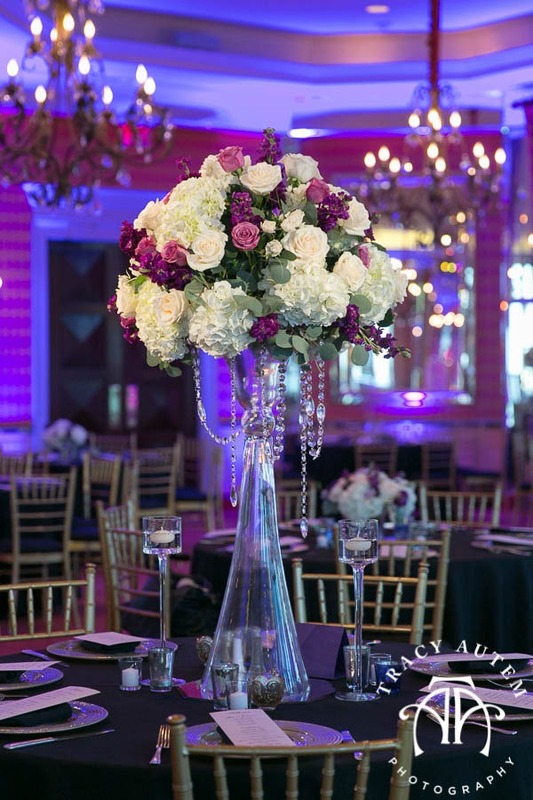 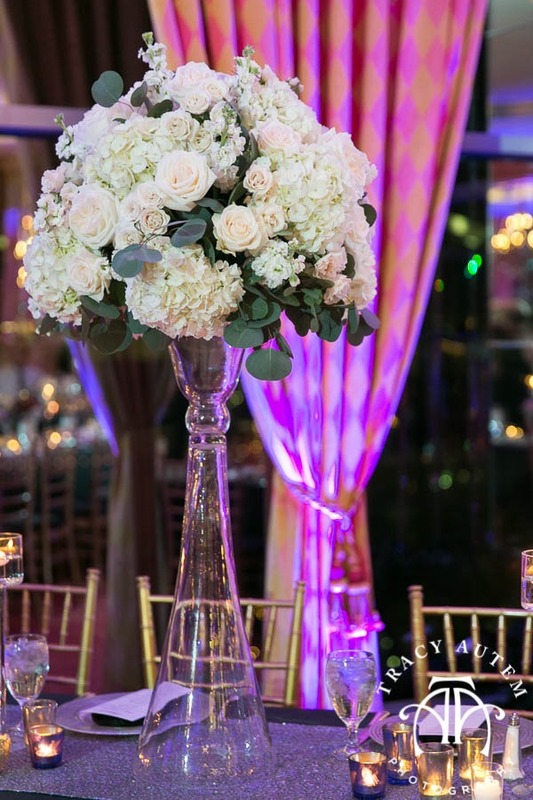 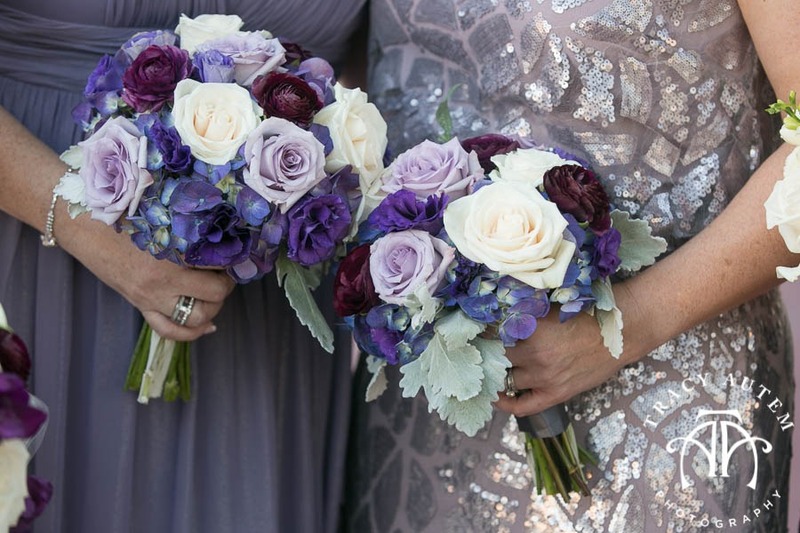 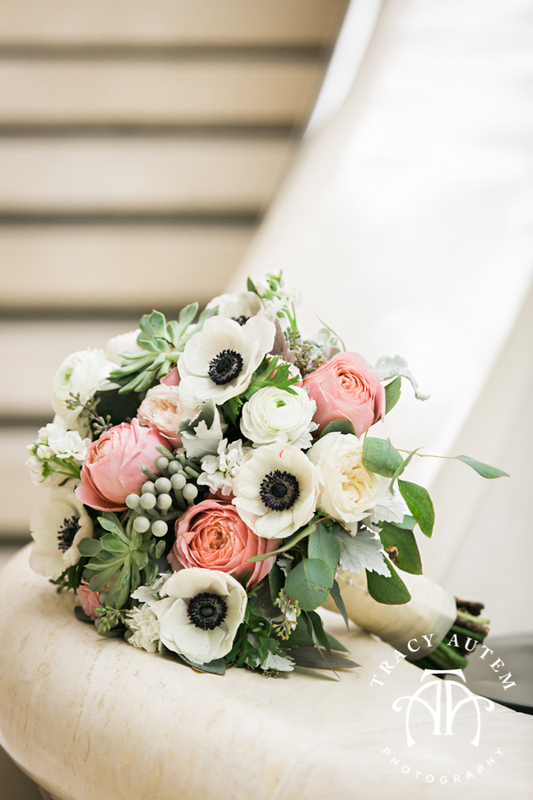 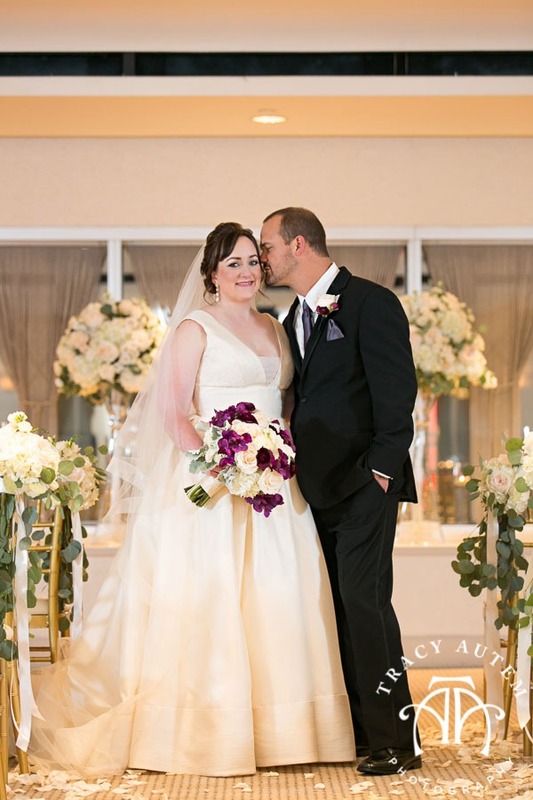 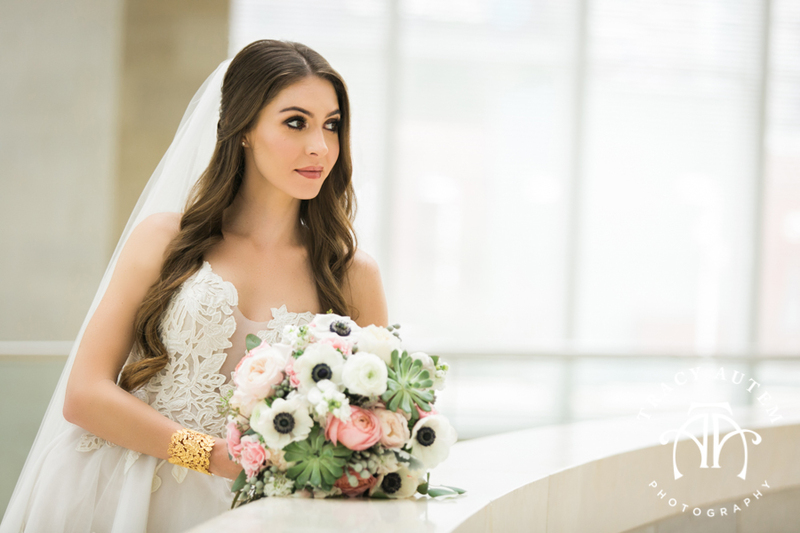 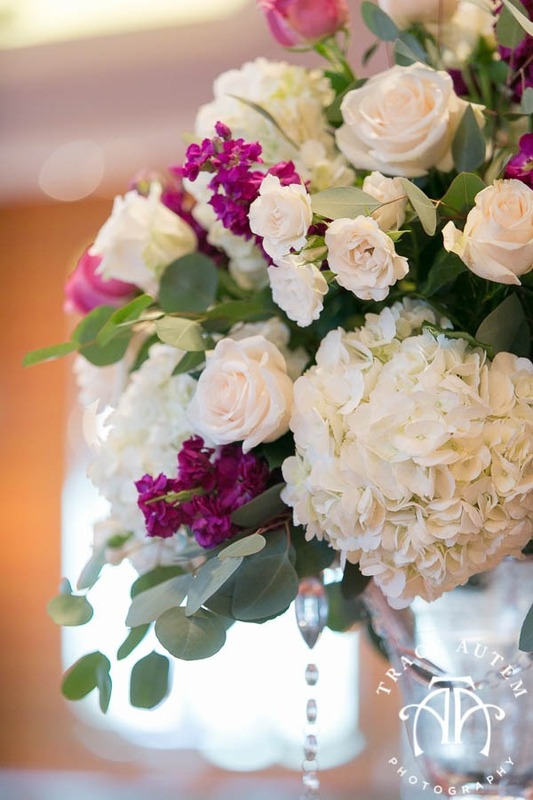 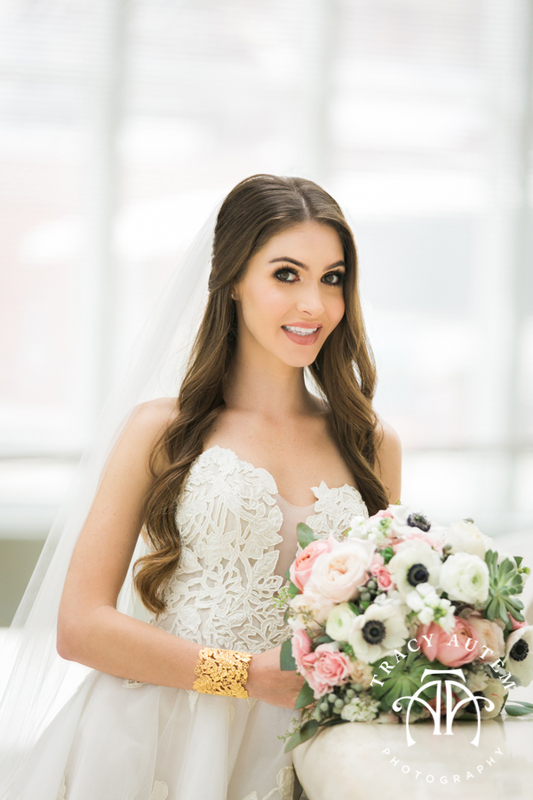 Her luscious bouquet was designed and created by Tami Winn Events. 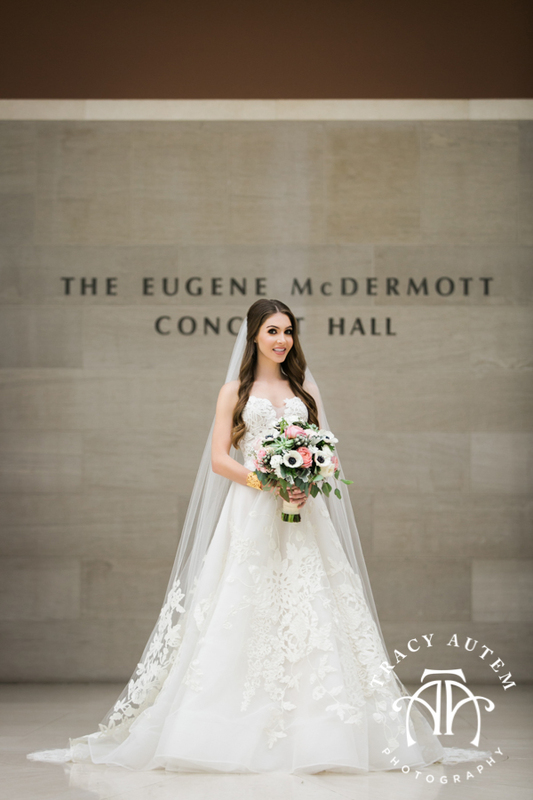 The gown was purchased at Stanley Korshak and hair and make up services were provided by Angie Williams.